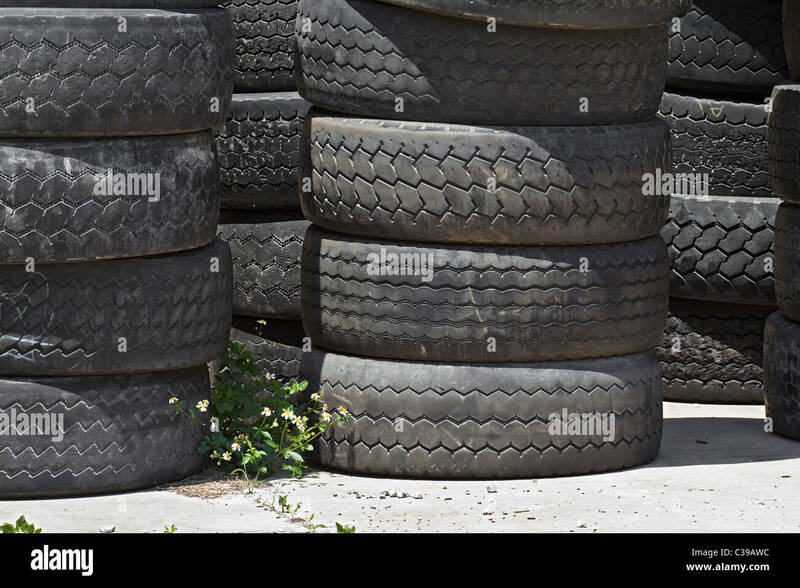 Stack of old rubber tires in the countryside. 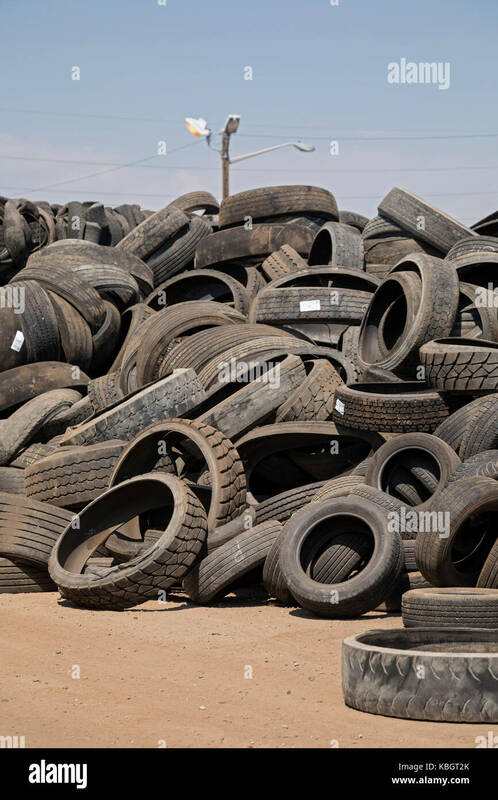 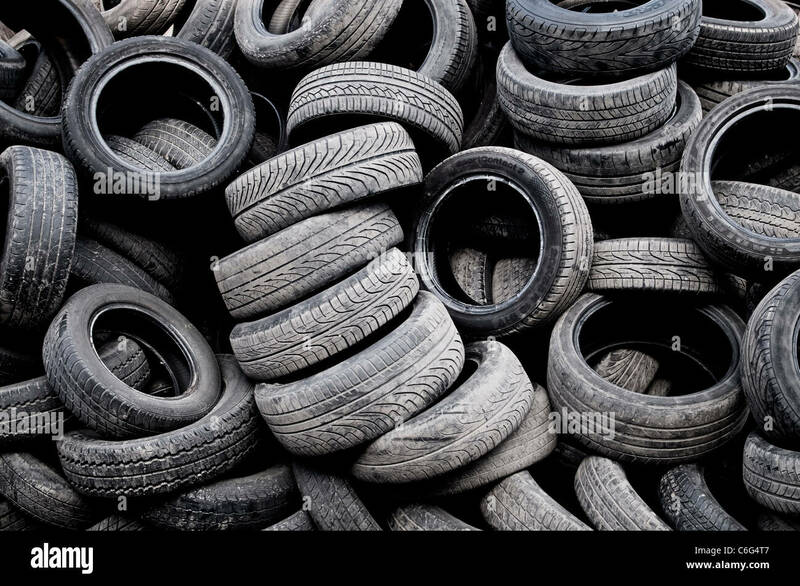 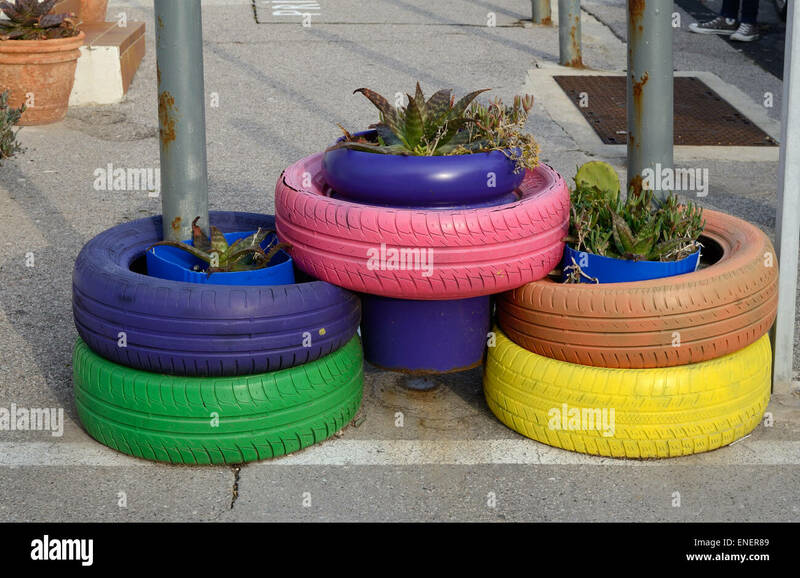 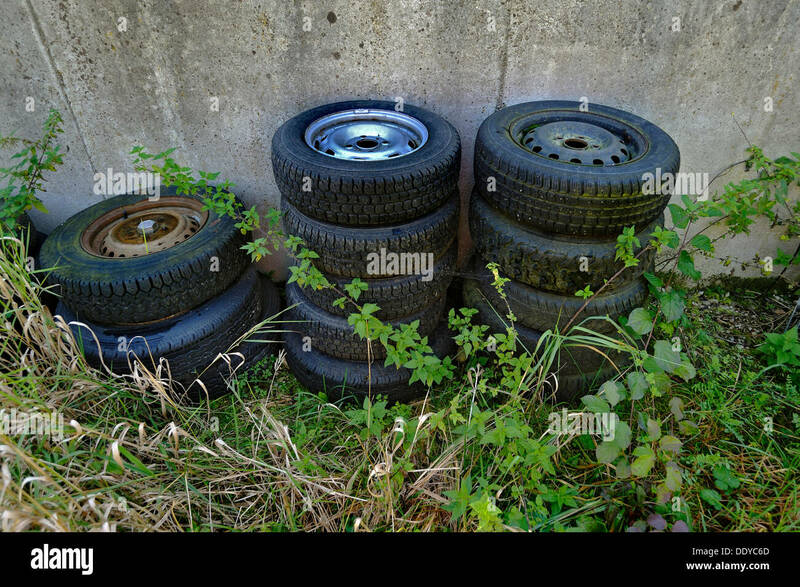 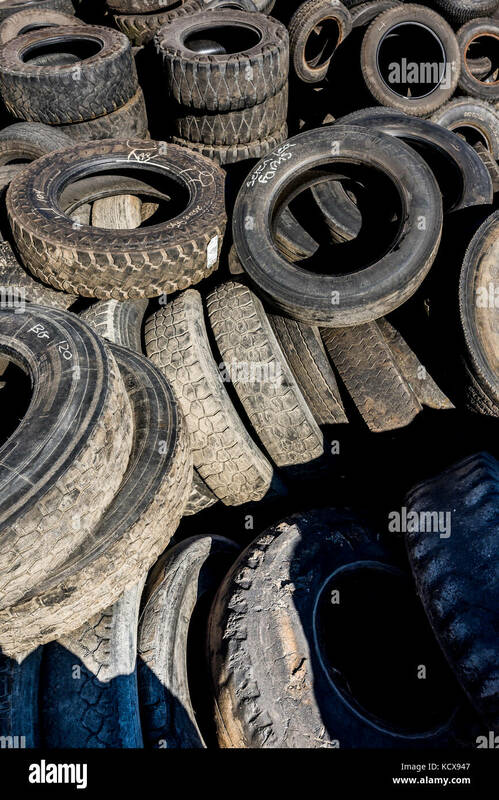 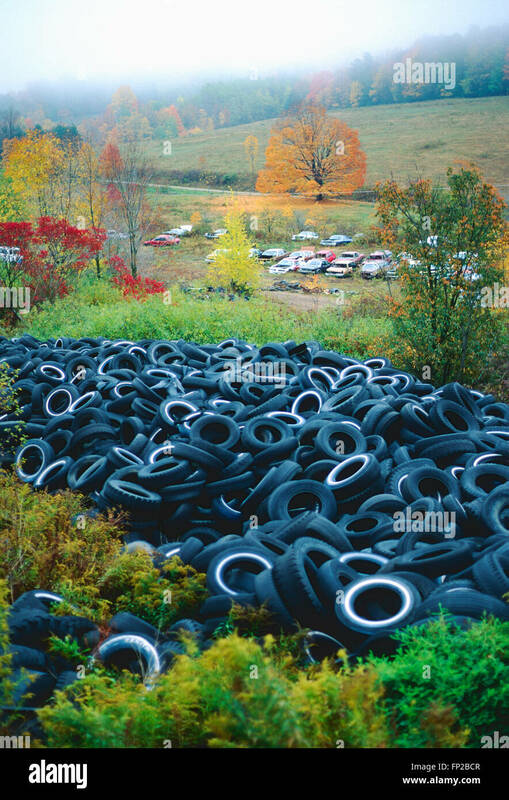 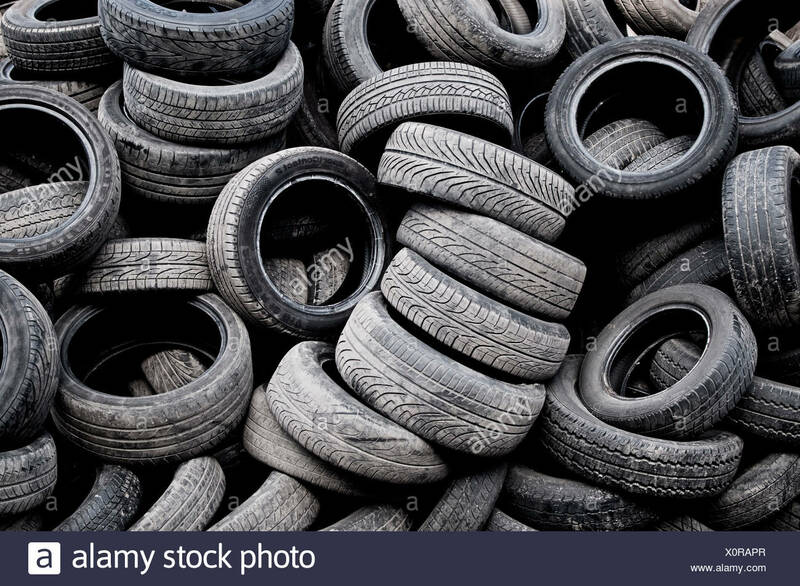 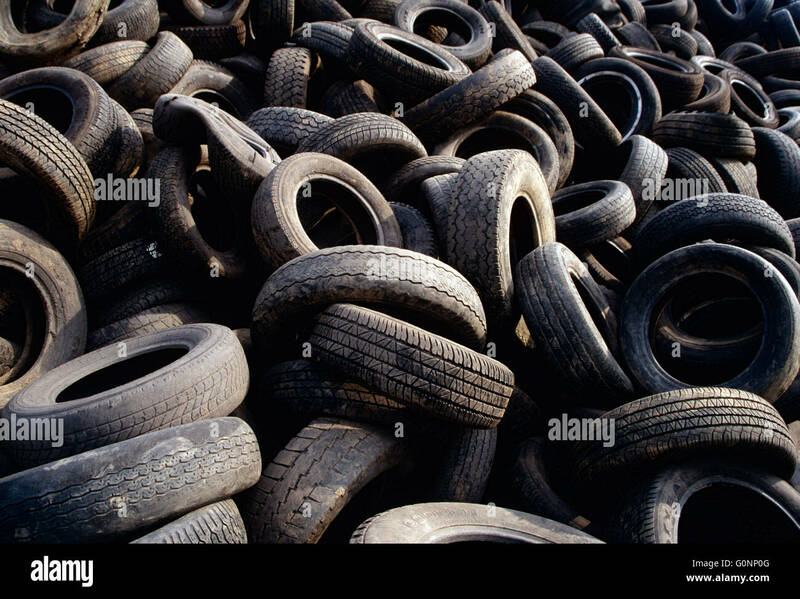 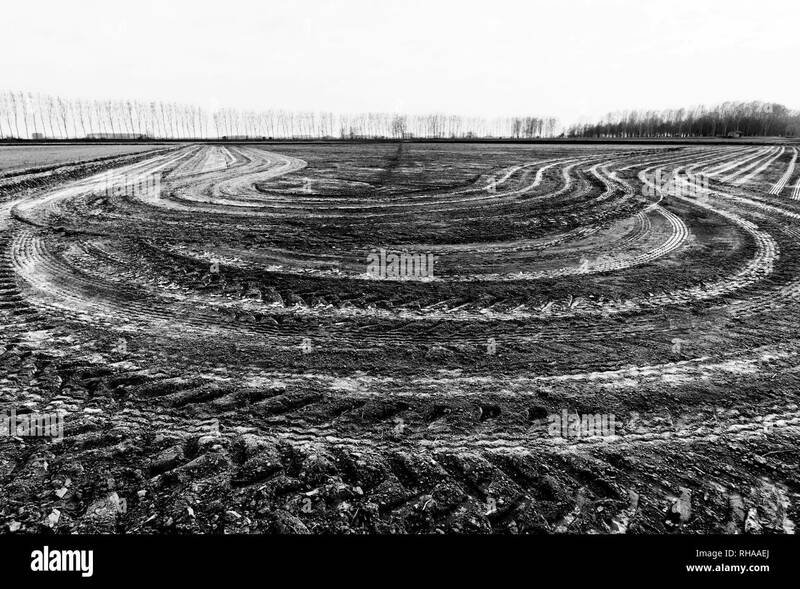 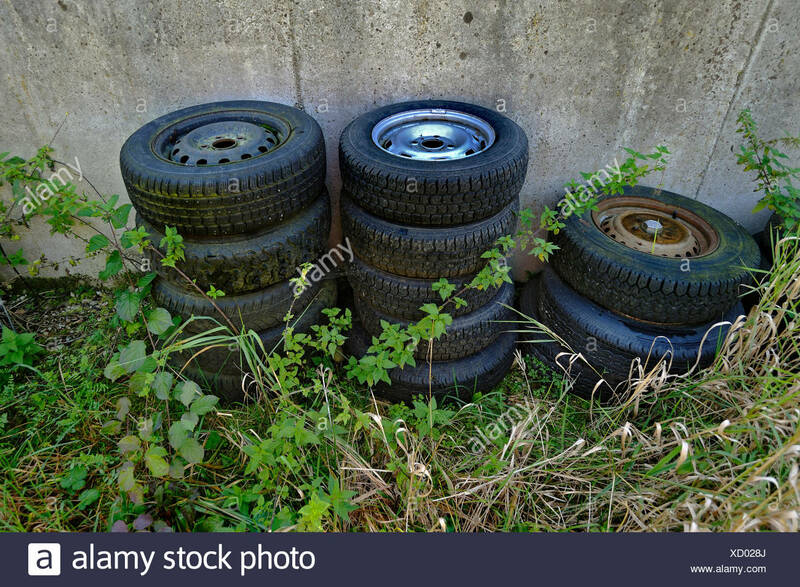 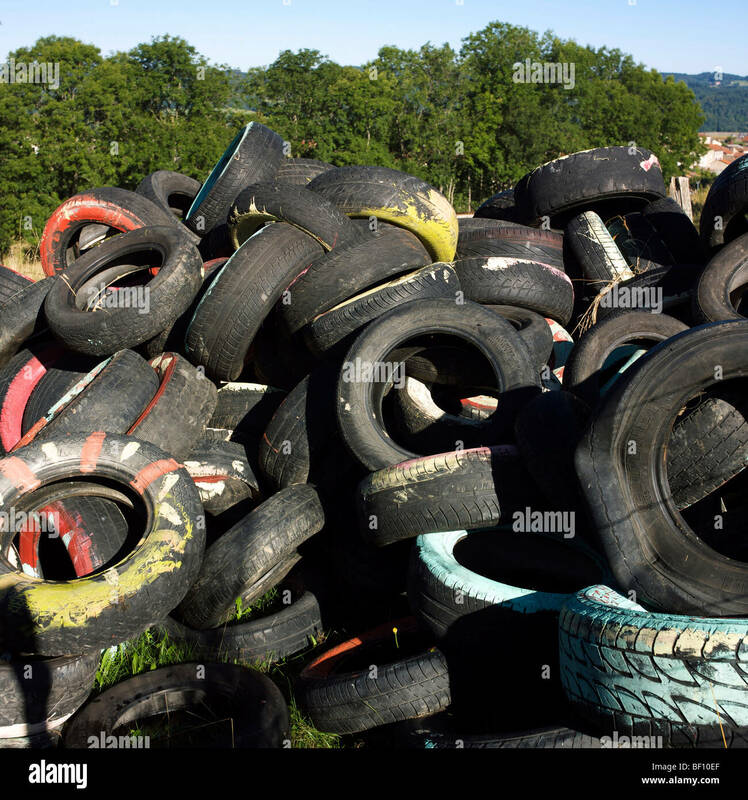 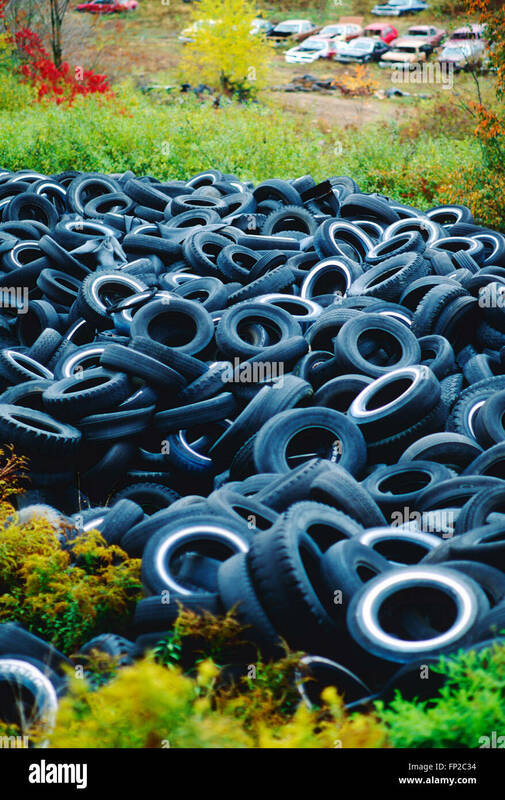 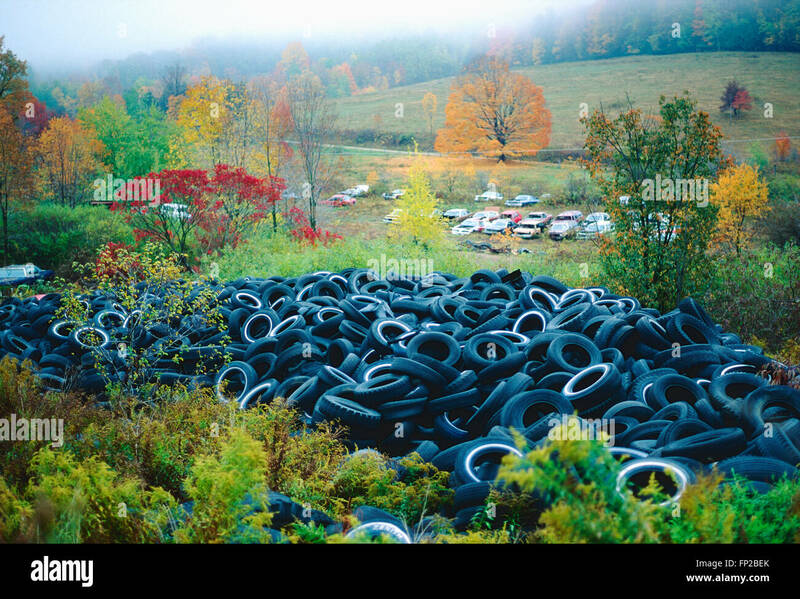 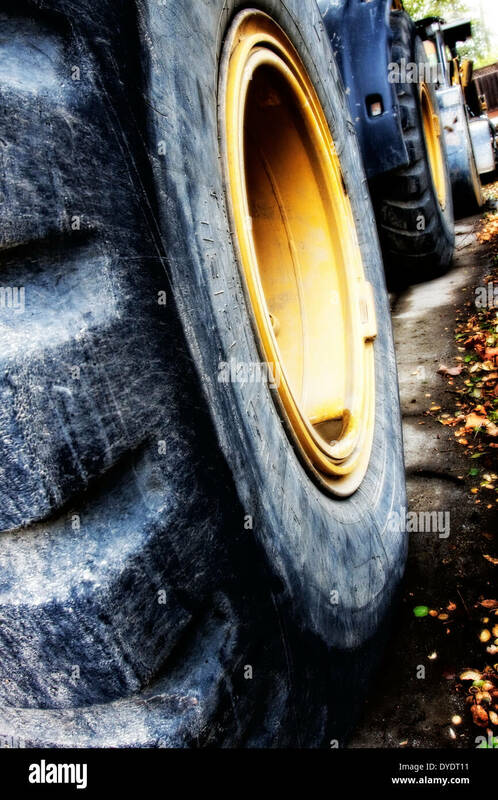 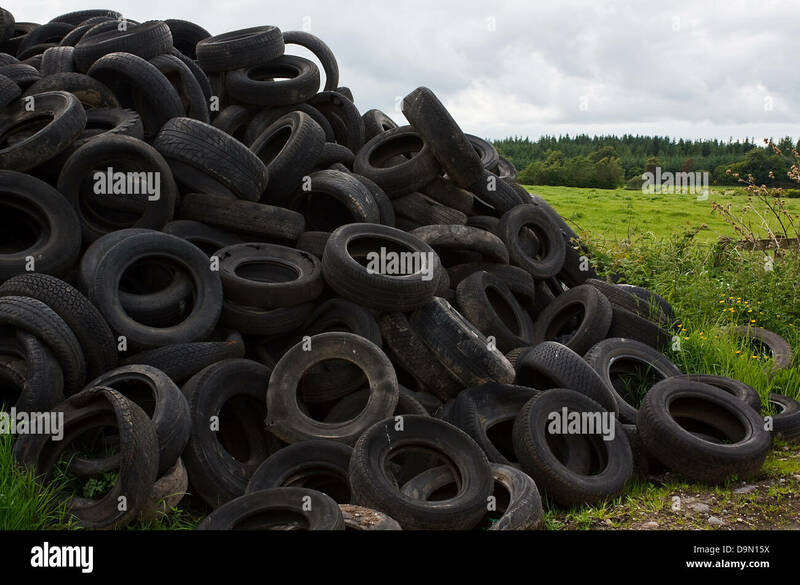 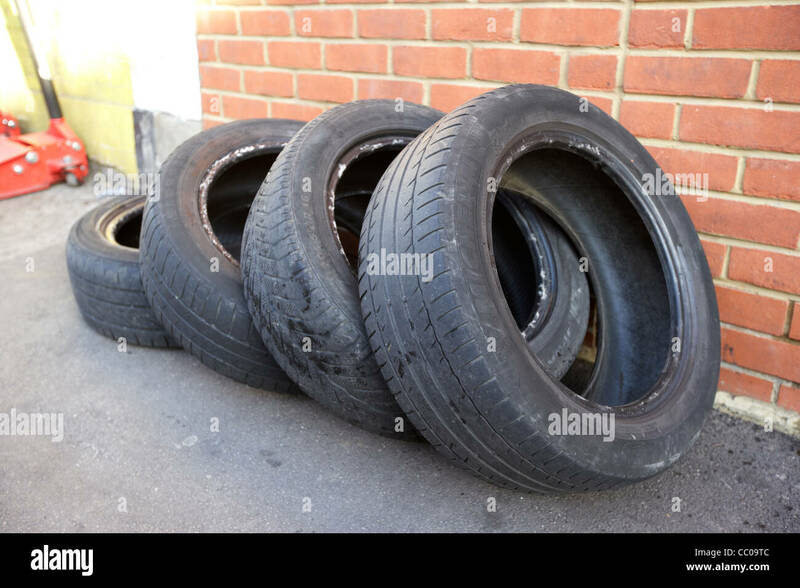 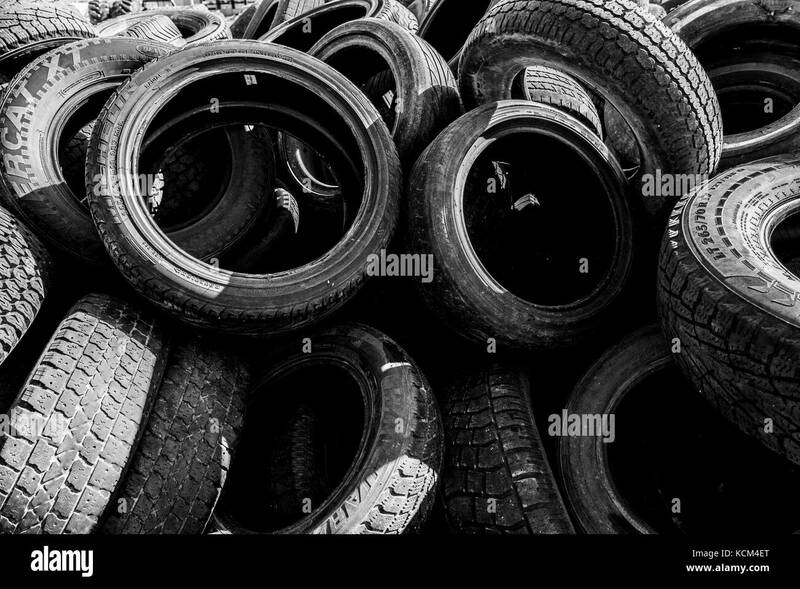 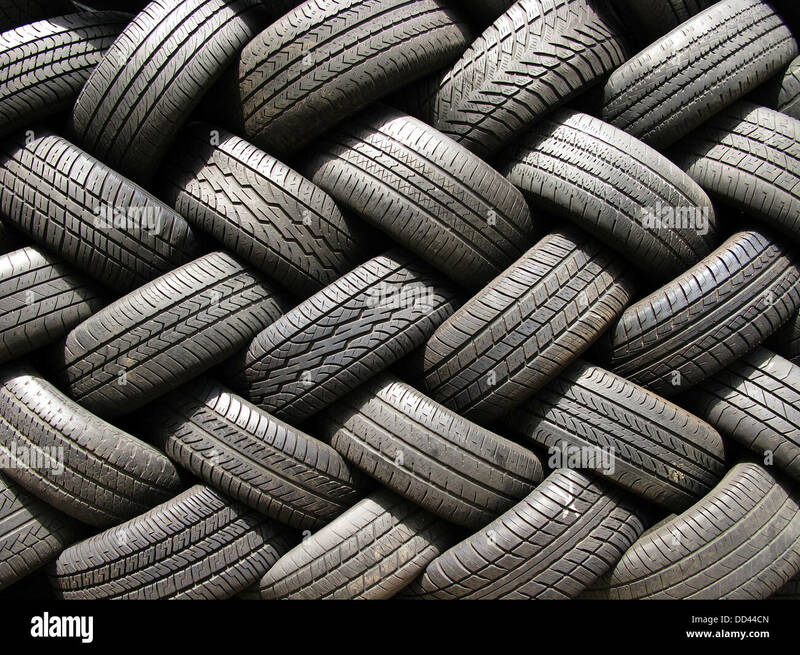 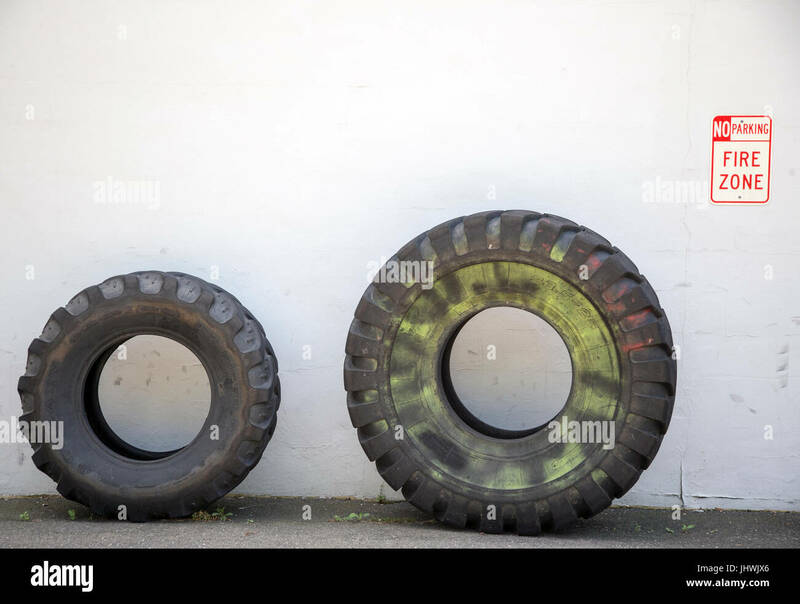 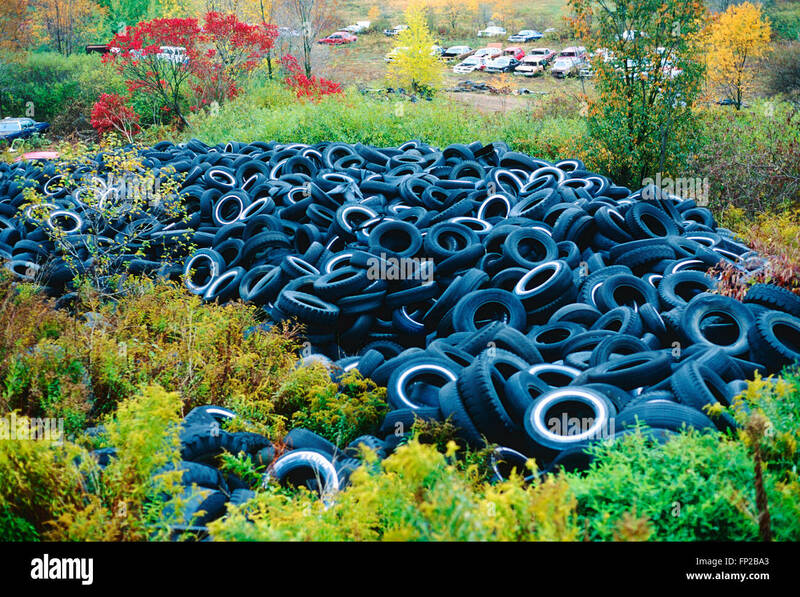 Pile of old used car tires. 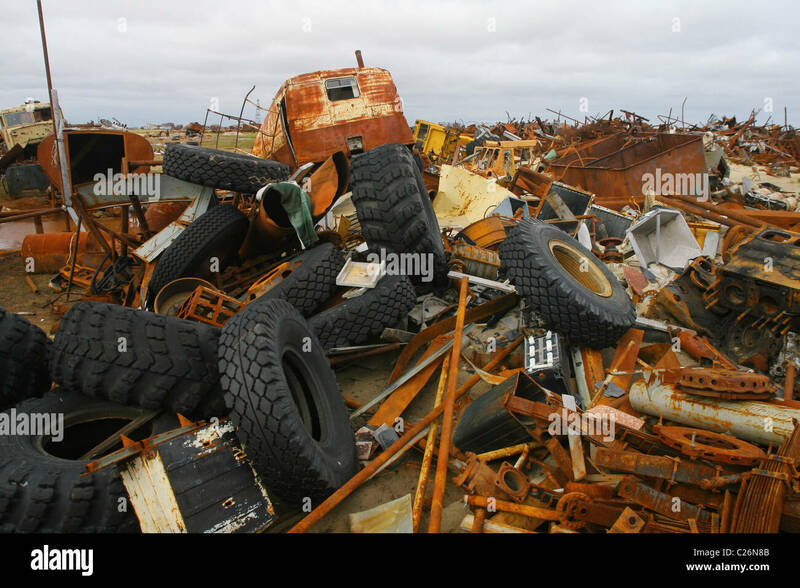 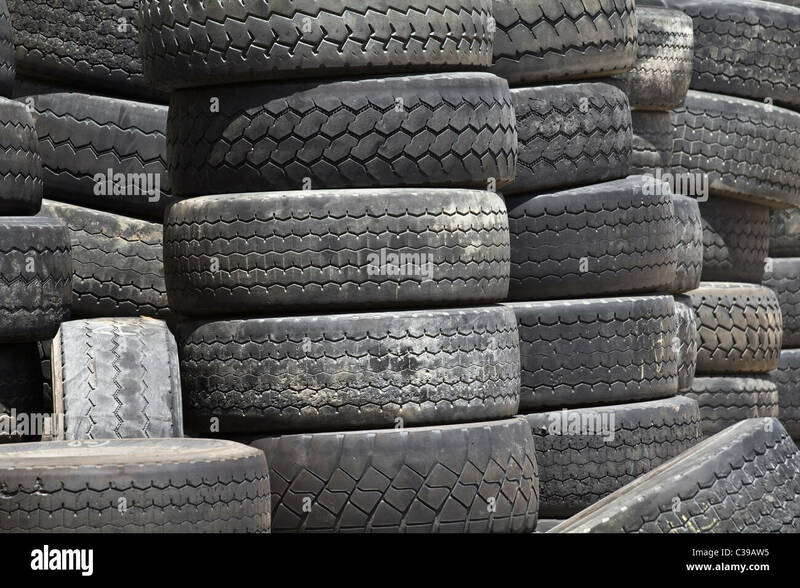 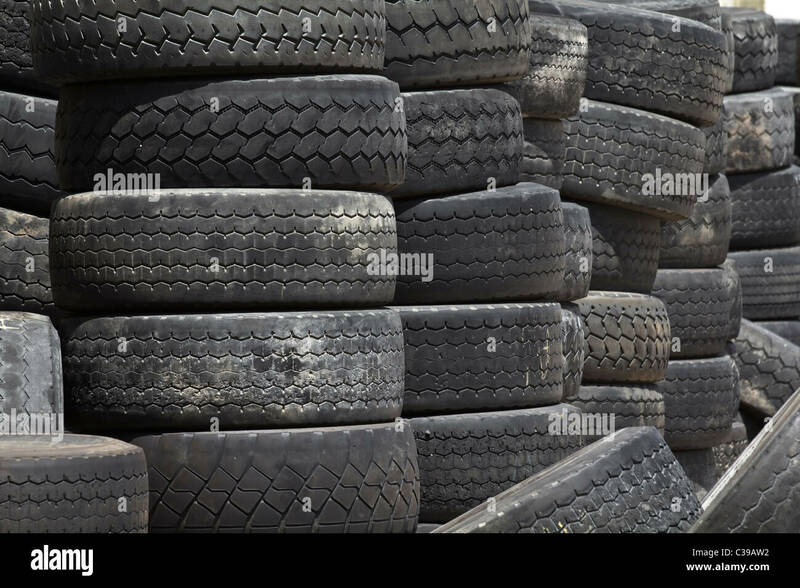 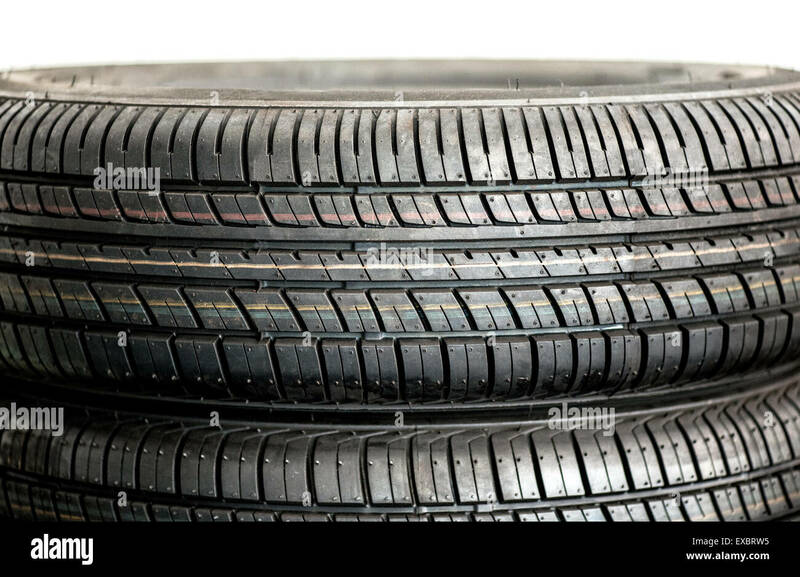 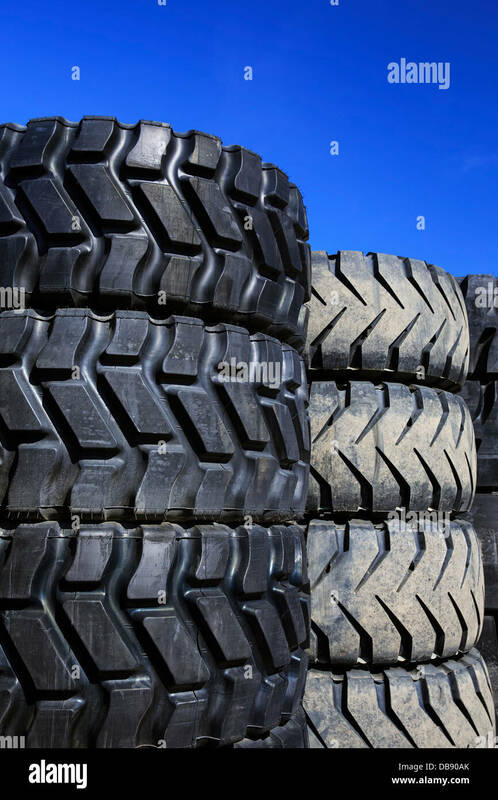 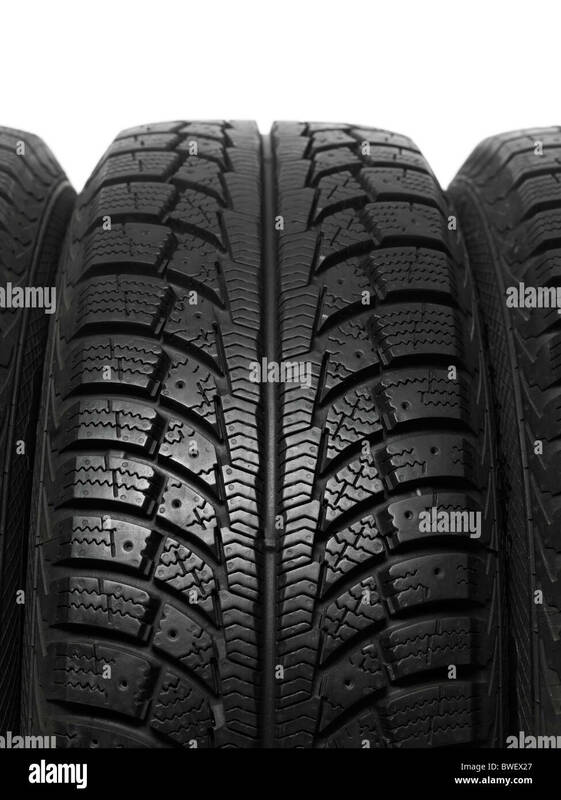 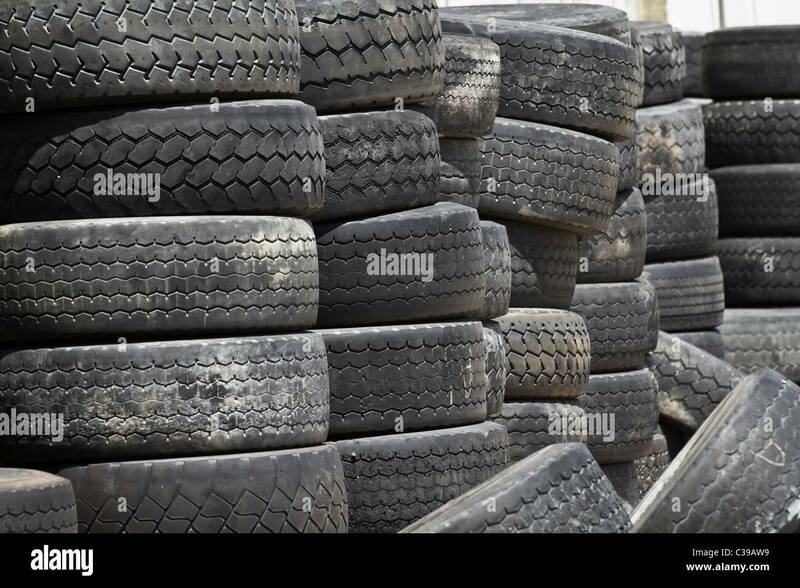 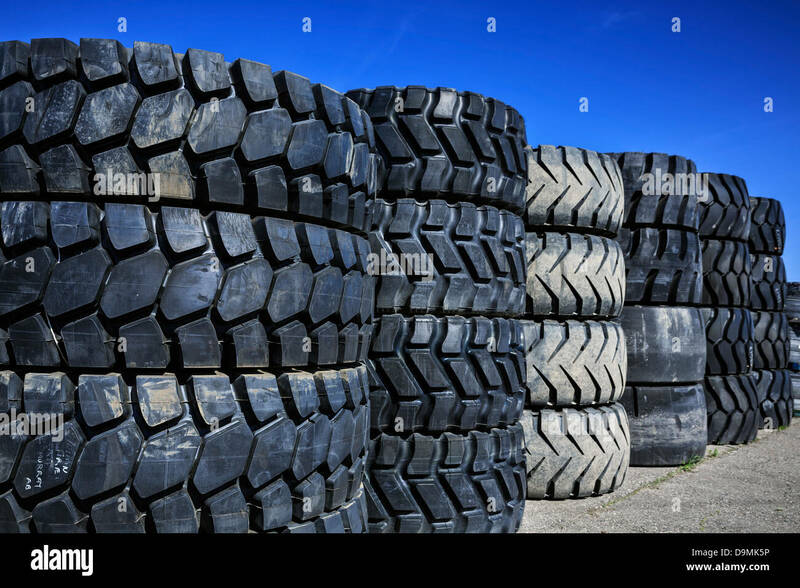 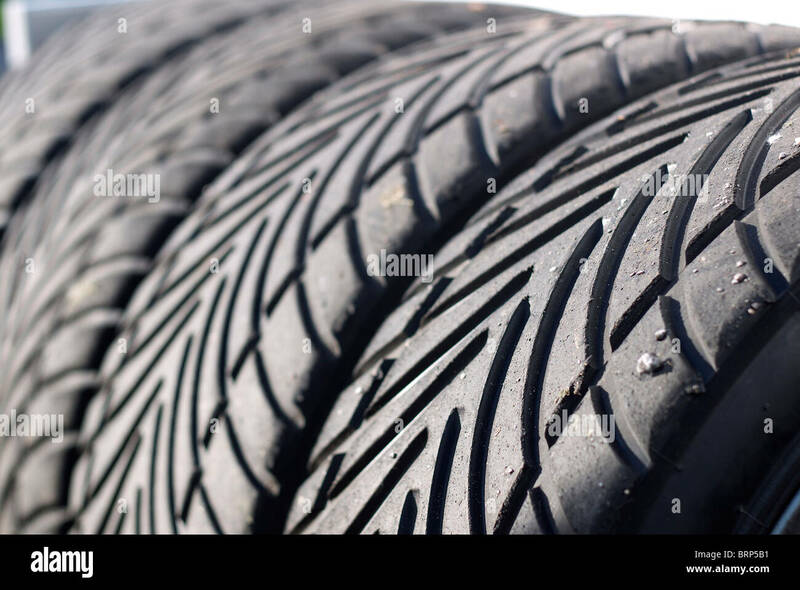 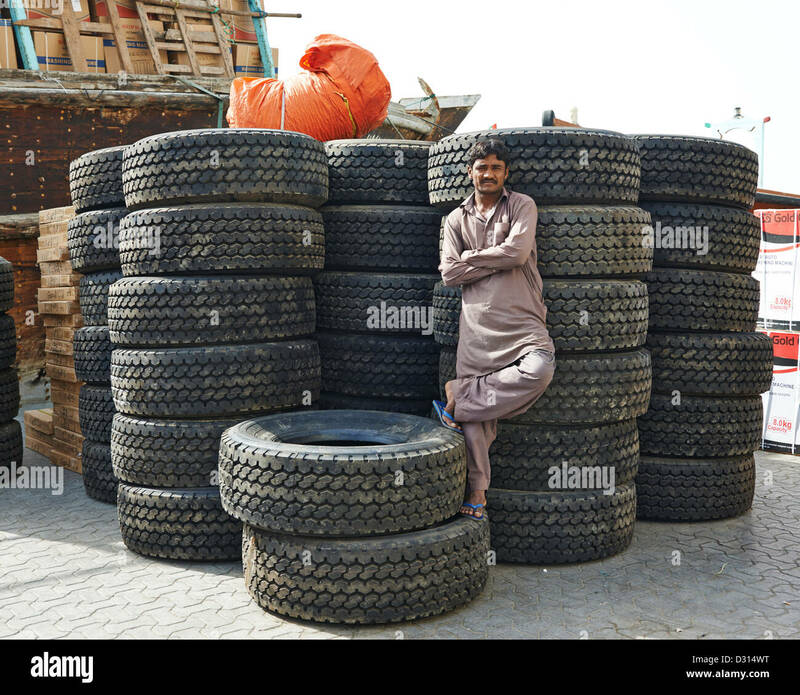 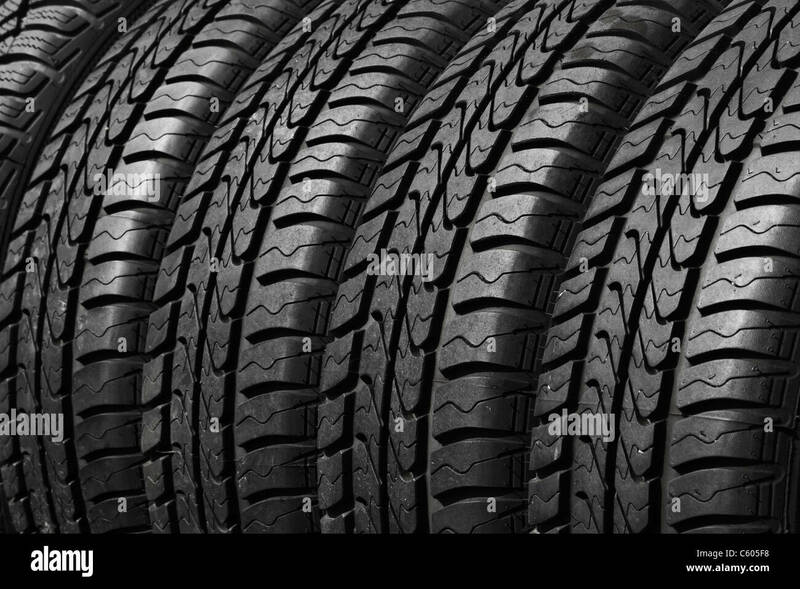 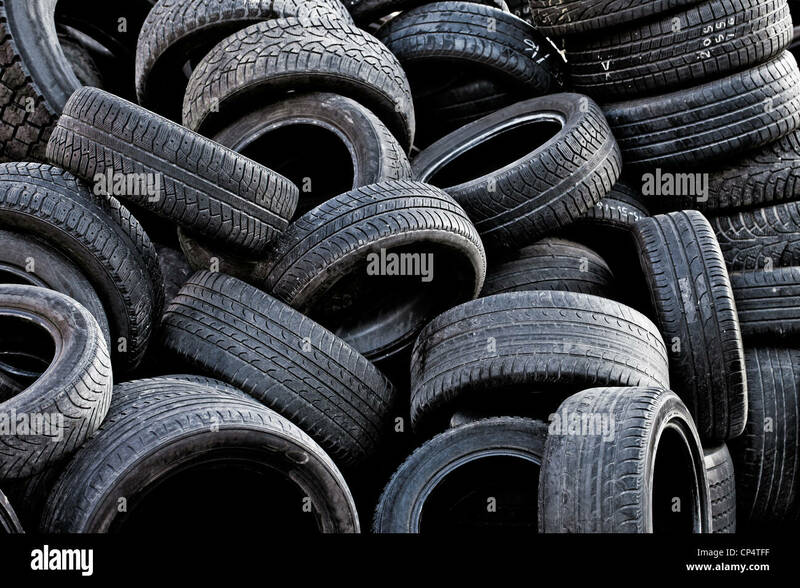 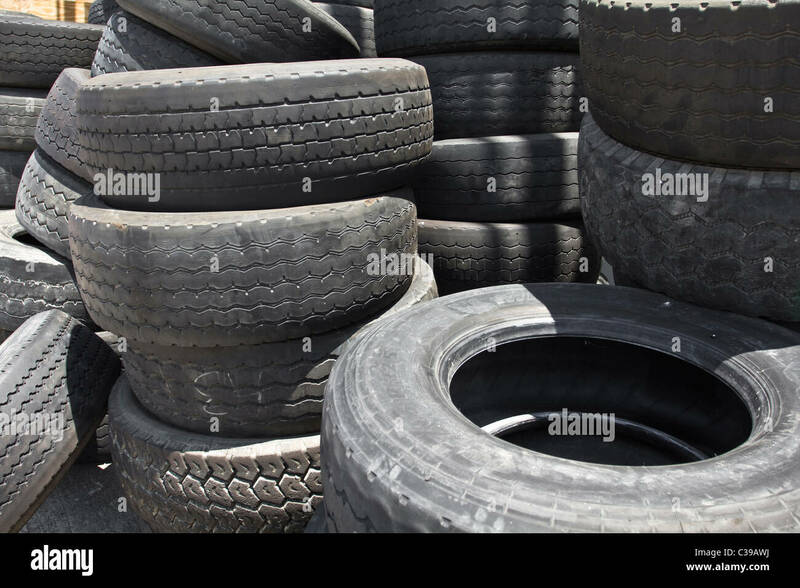 A large stack of used automotive car tires. 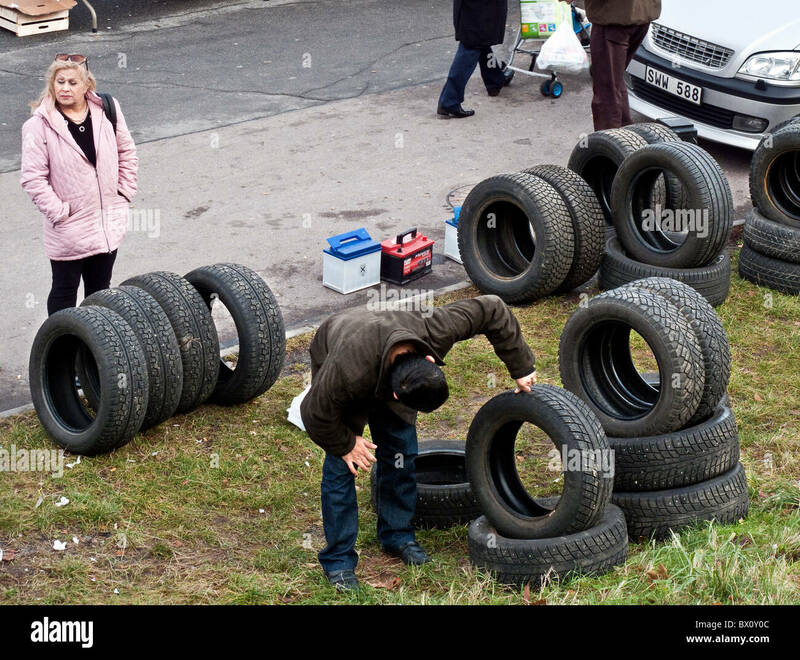 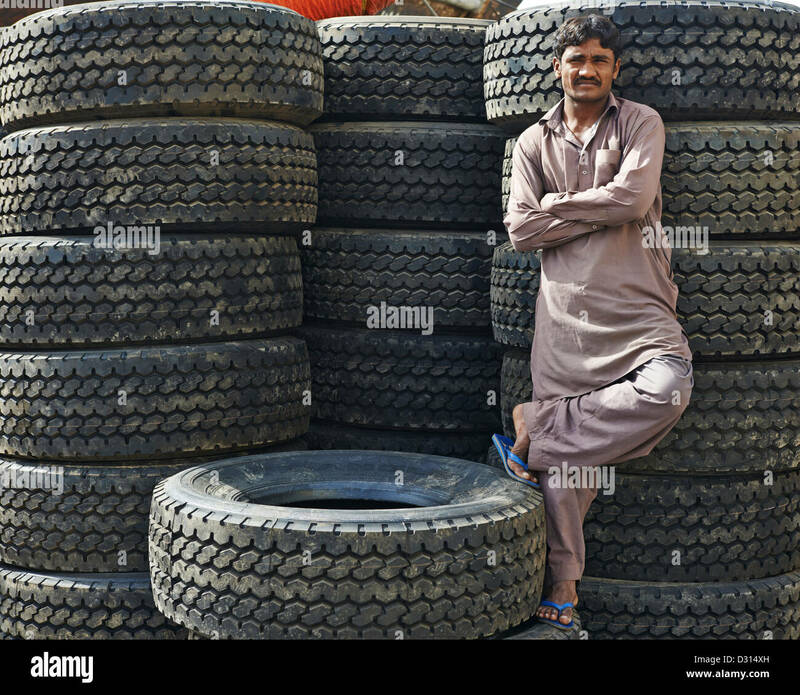 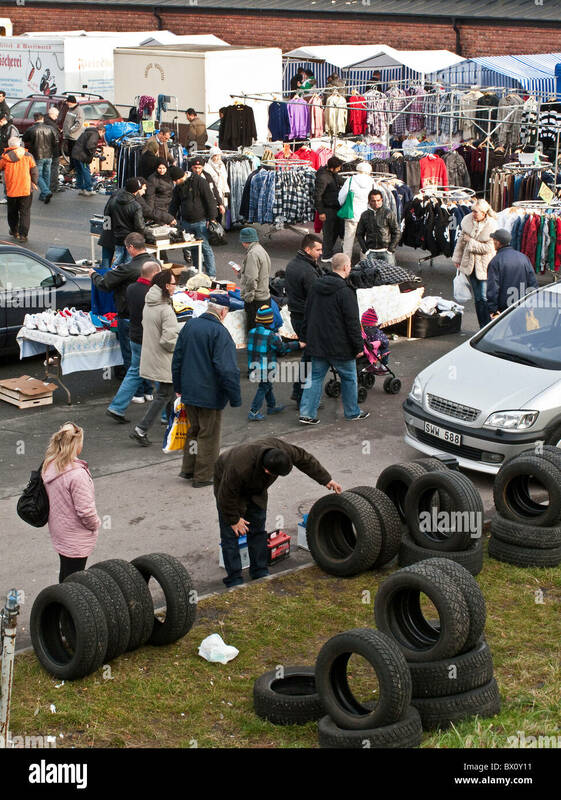 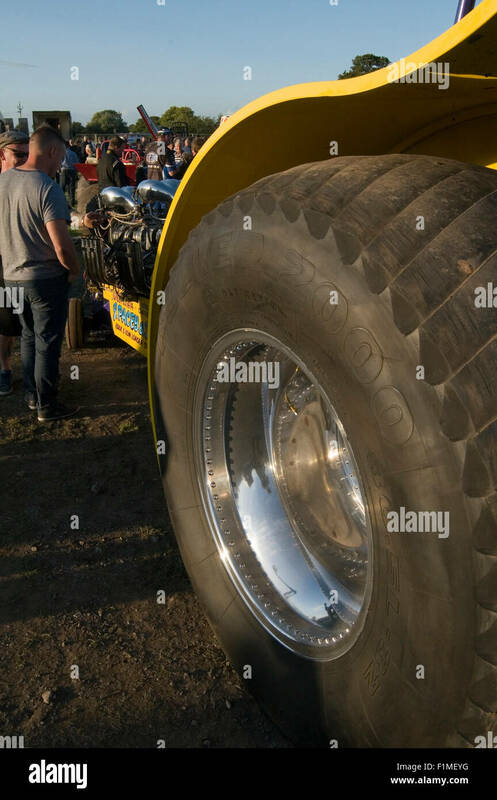 A man carefully examines second hand tires displayed at crowded weekend flea market in outskirt of Gothenburg, Sweden. 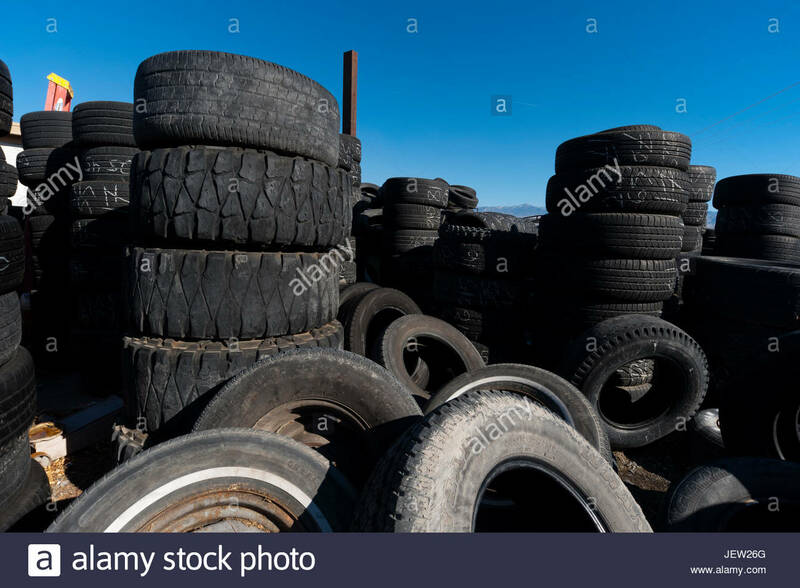 Denver, Colorado - Used tires at Colorado Tire Recycling. 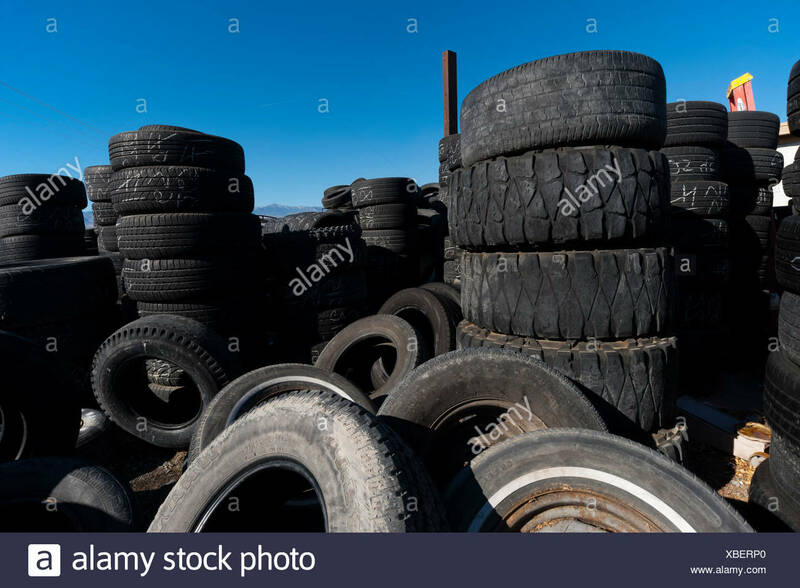 Stacks and piles of old tires designated for recycling. 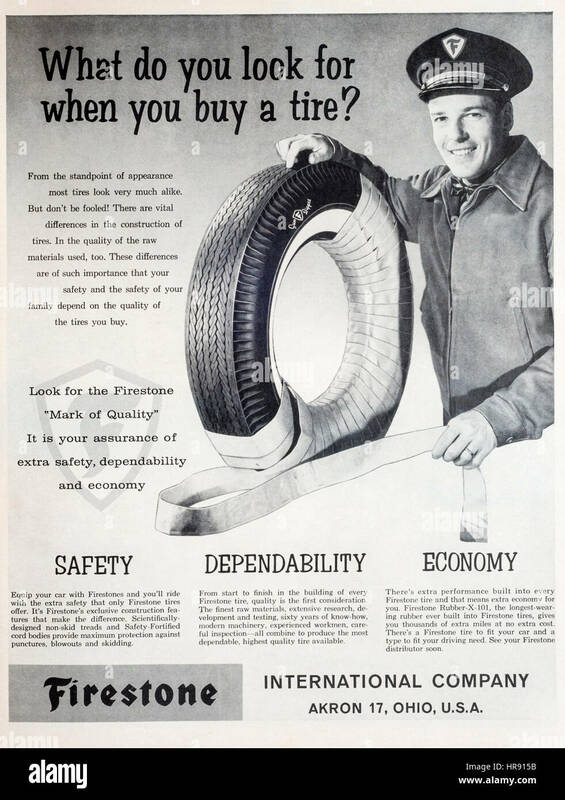 1960s magazine advertisement for Firestone tires or tyres. 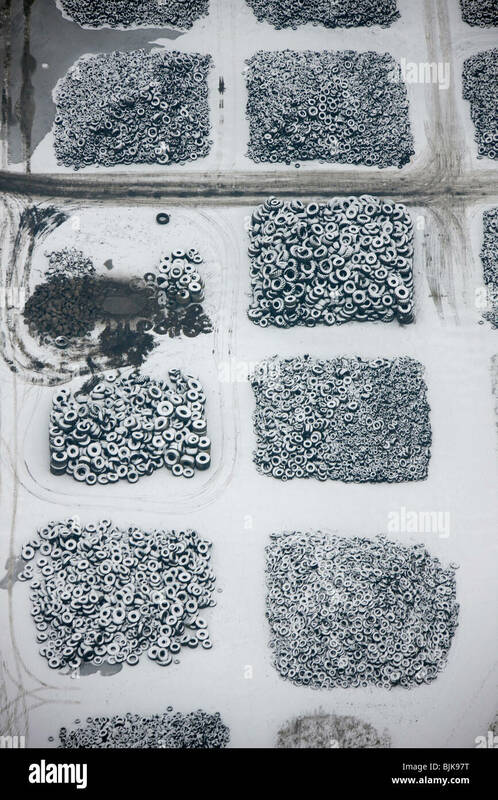 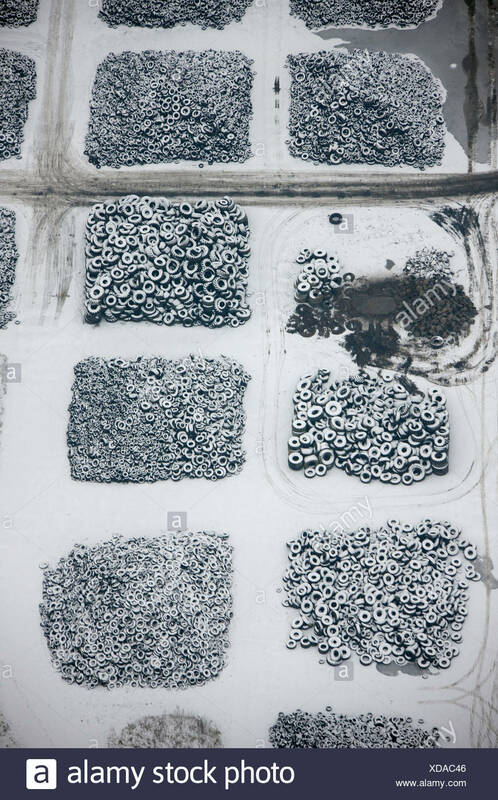 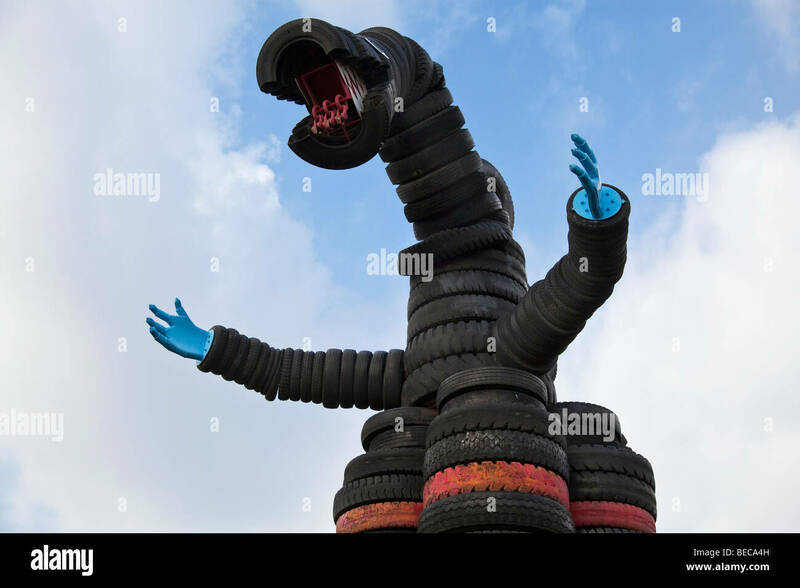 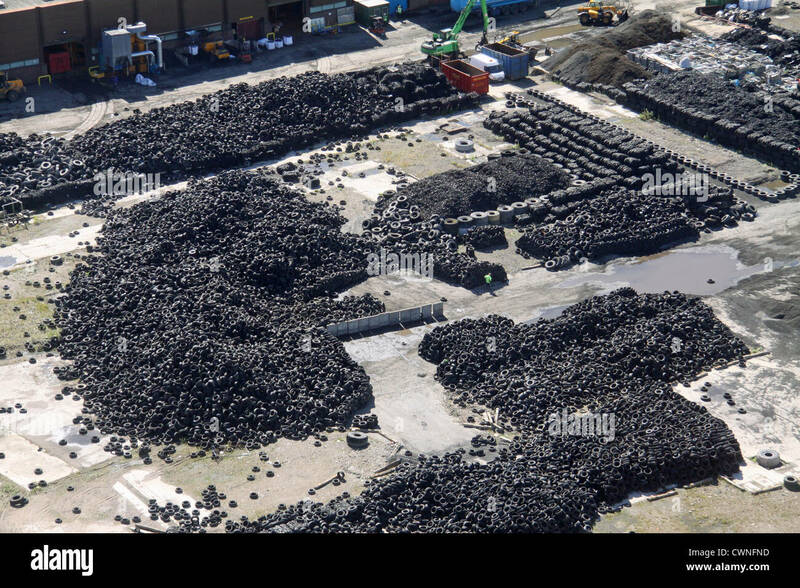 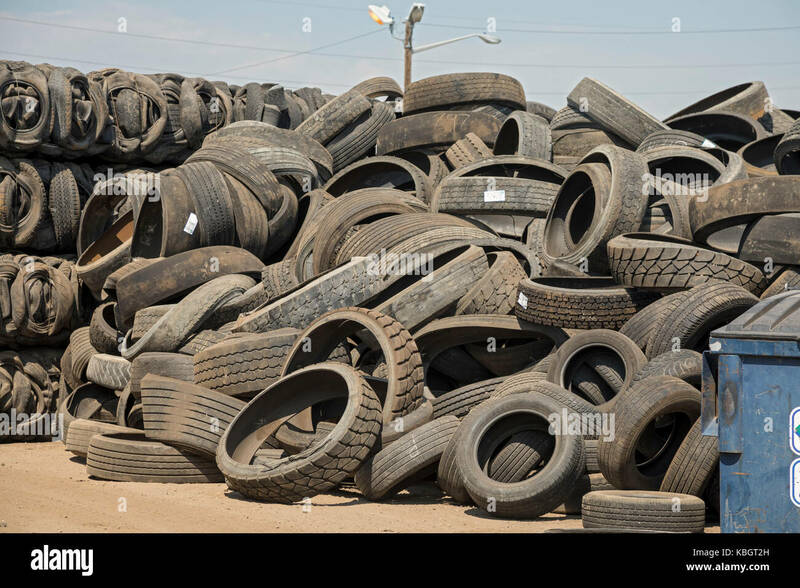 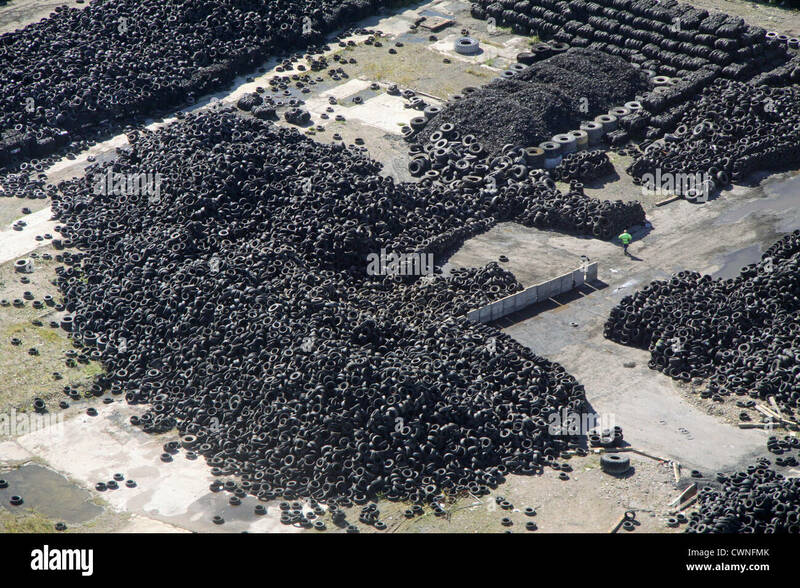 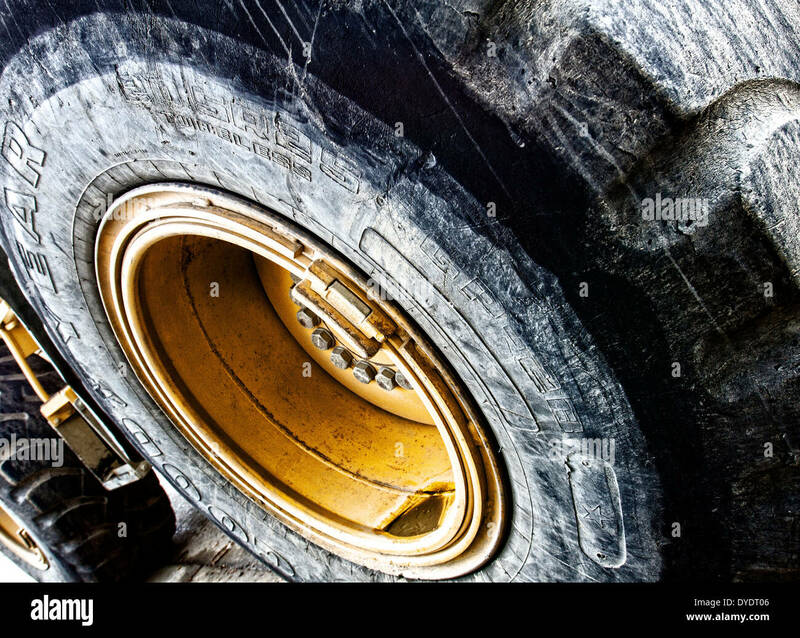 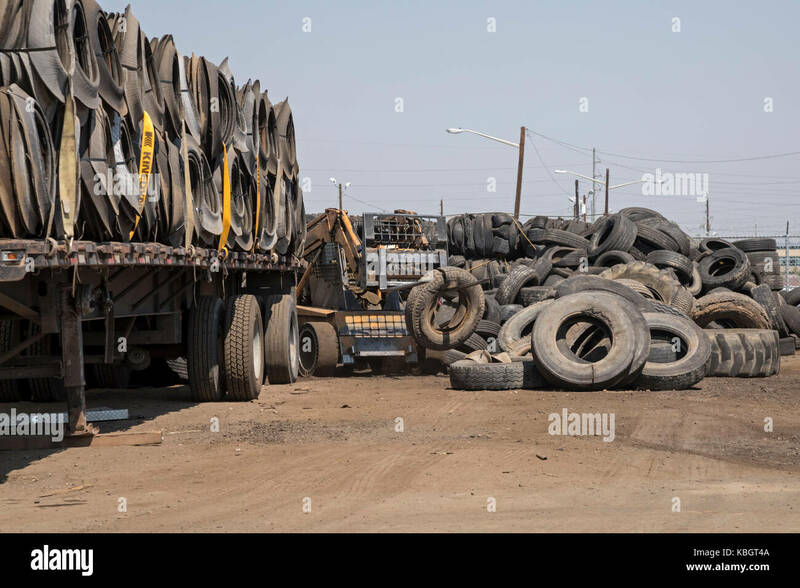 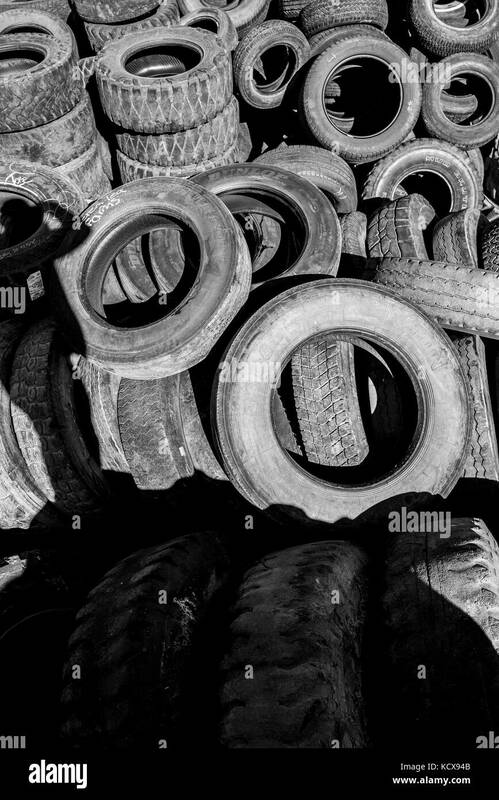 Denver, Colorado - Used tires piled up at Colorado Tire Recycling. 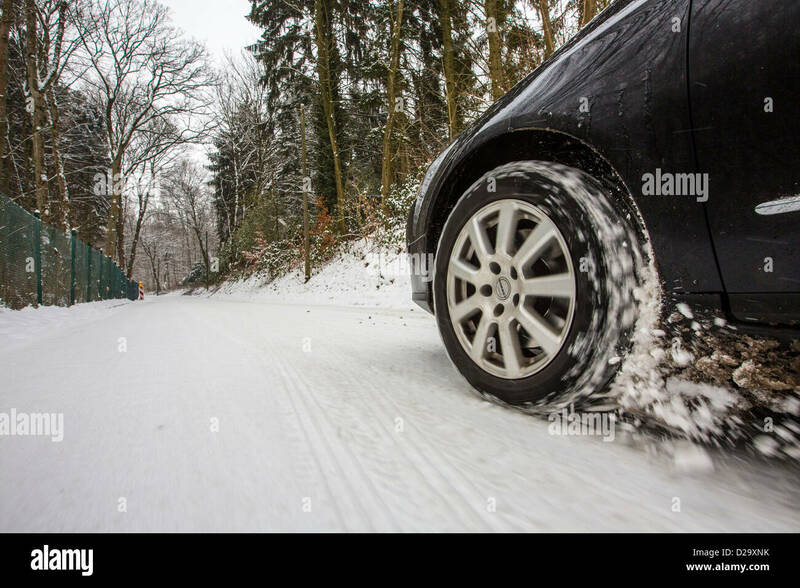 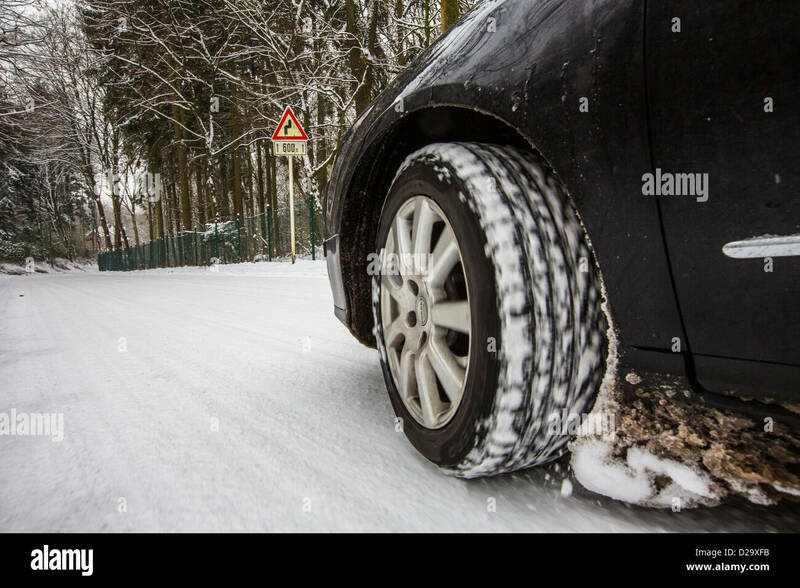 Car with winter tires drives on a street, completely covered with snow. 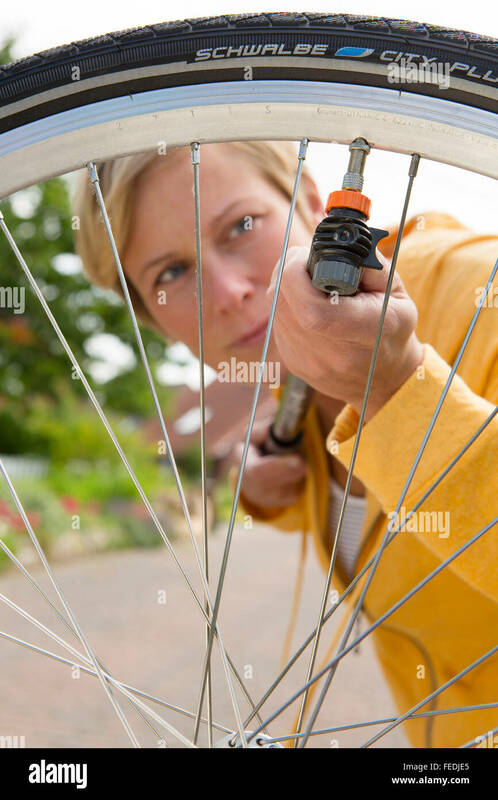 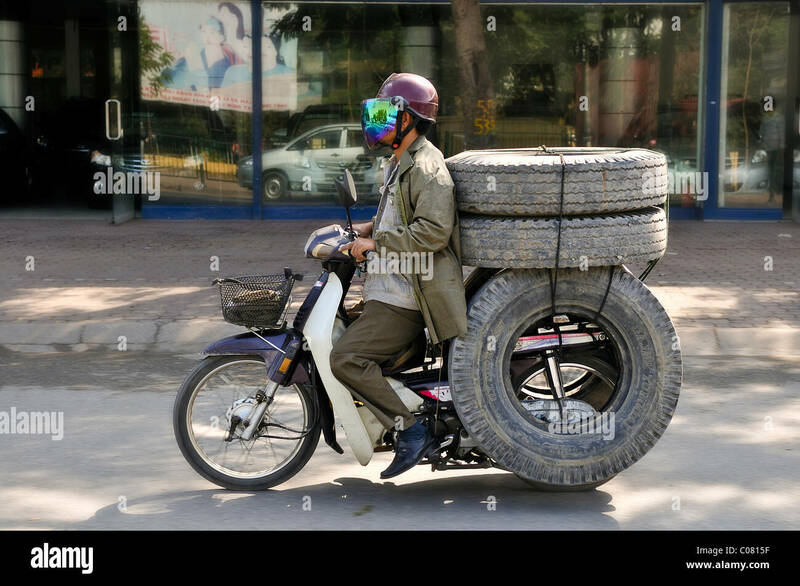 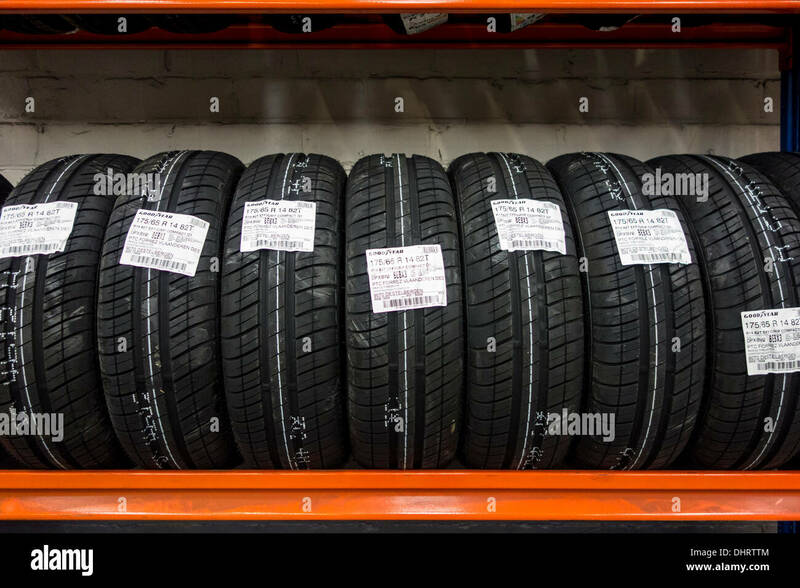 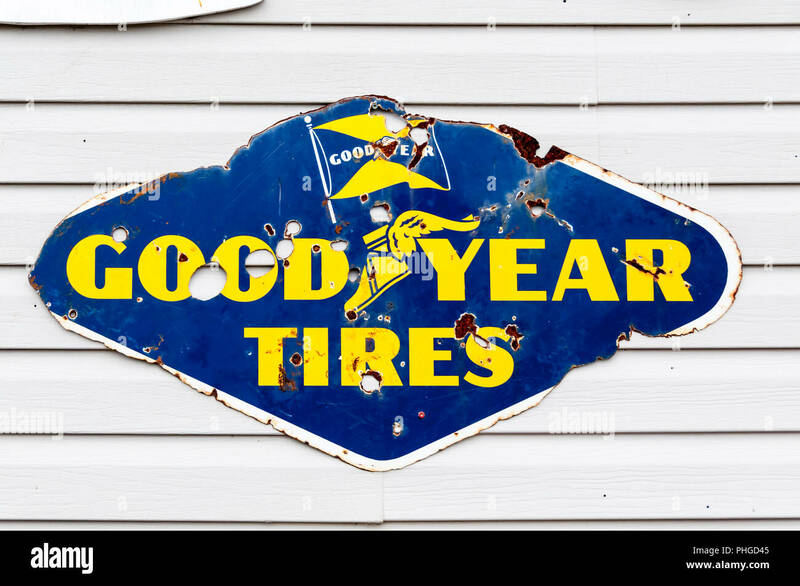 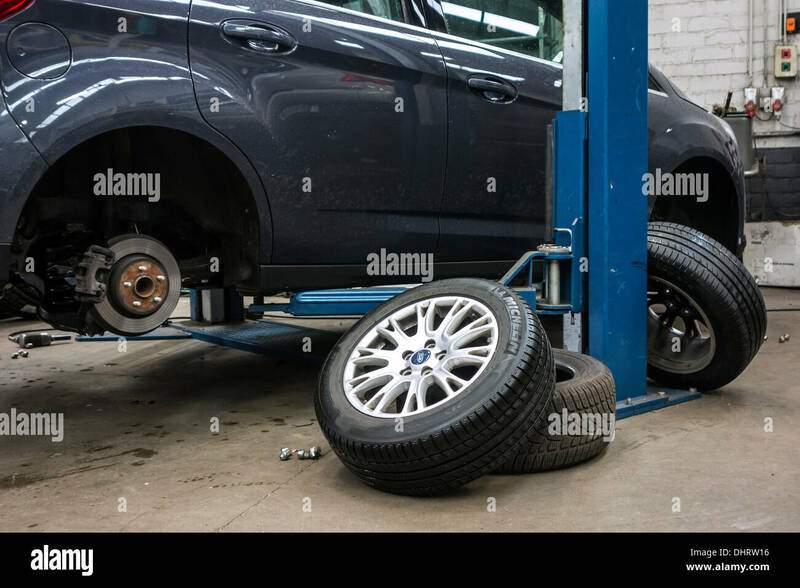 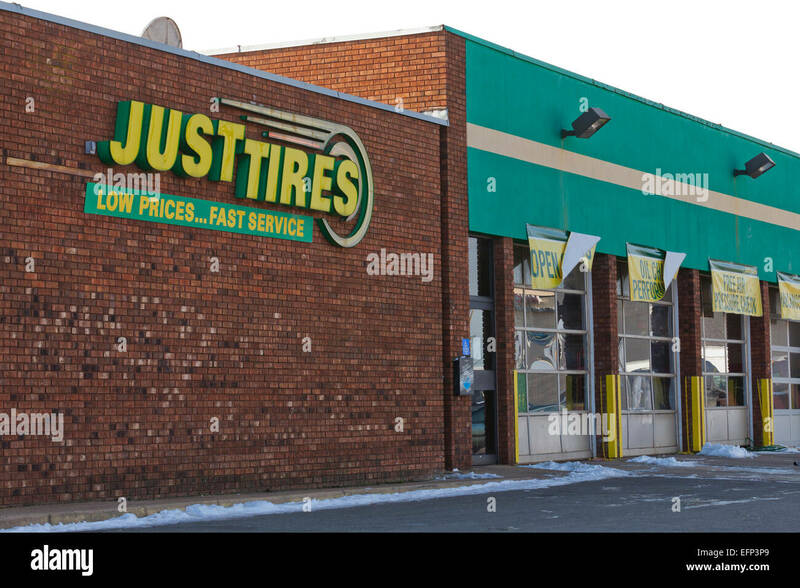 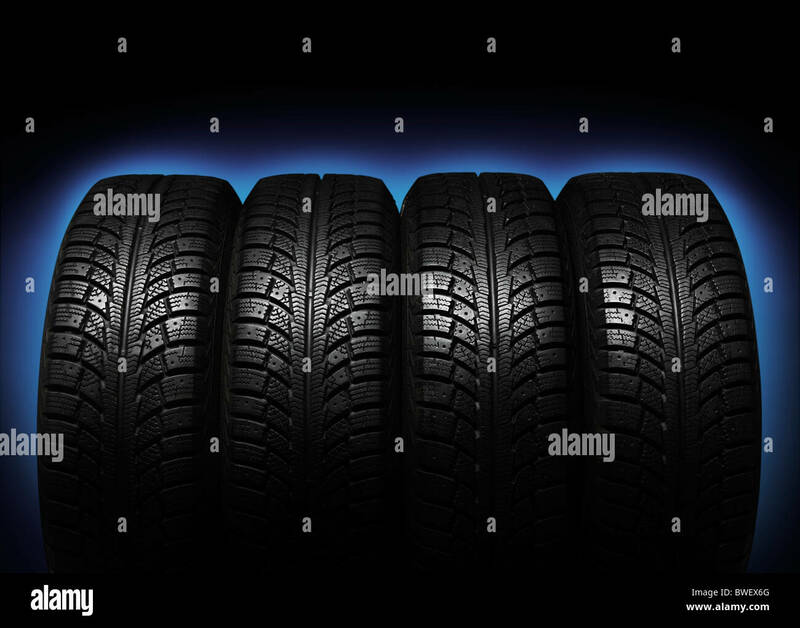 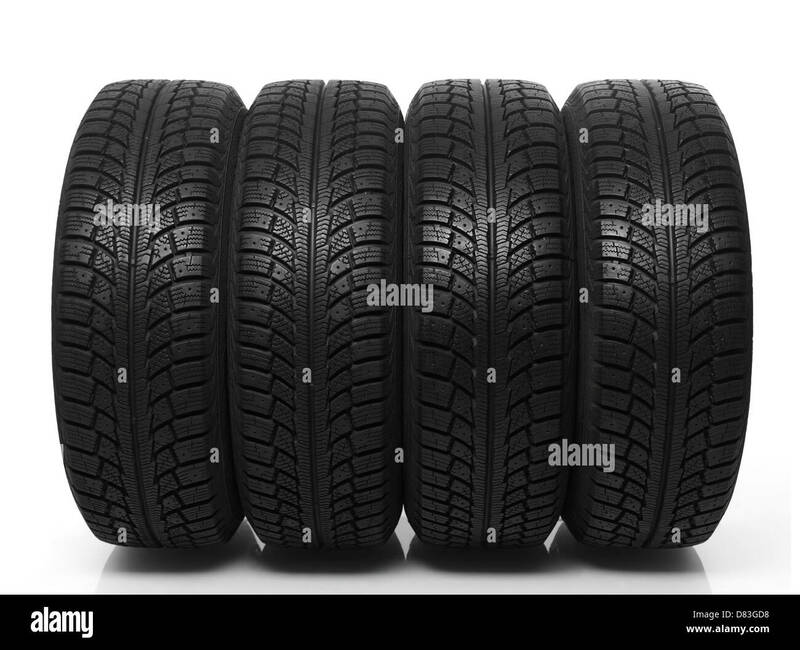 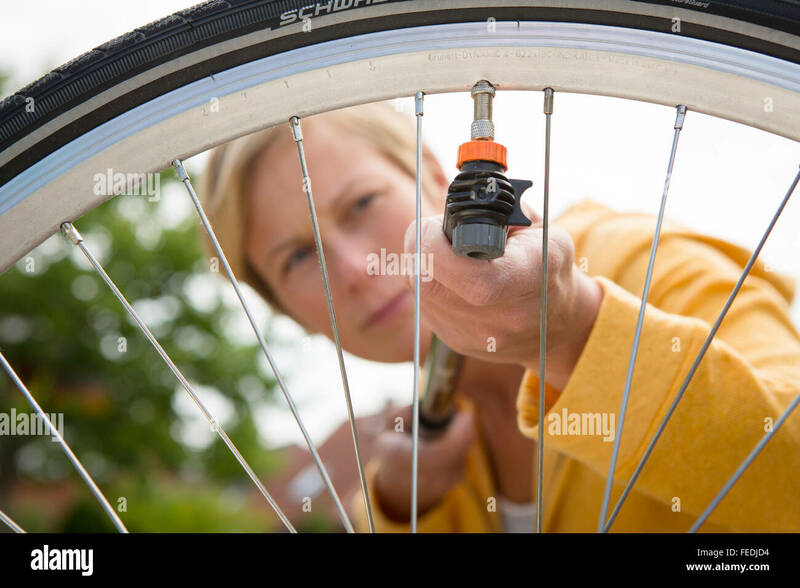 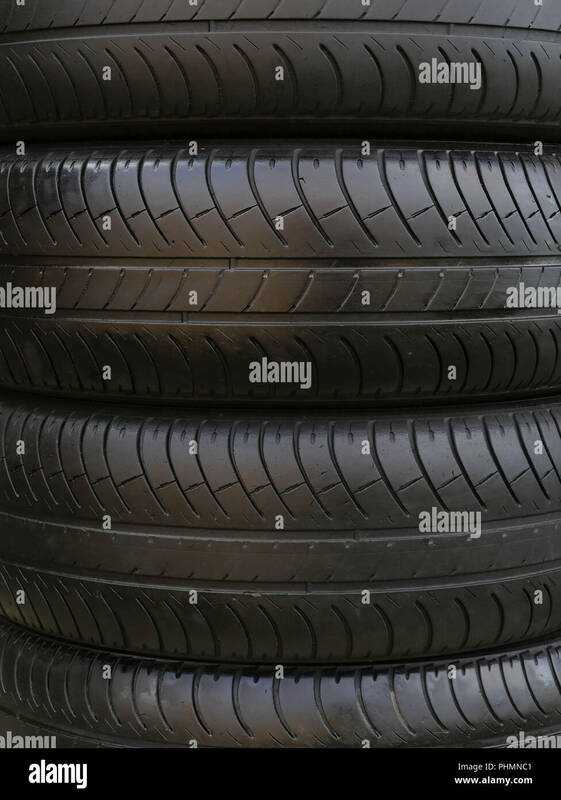 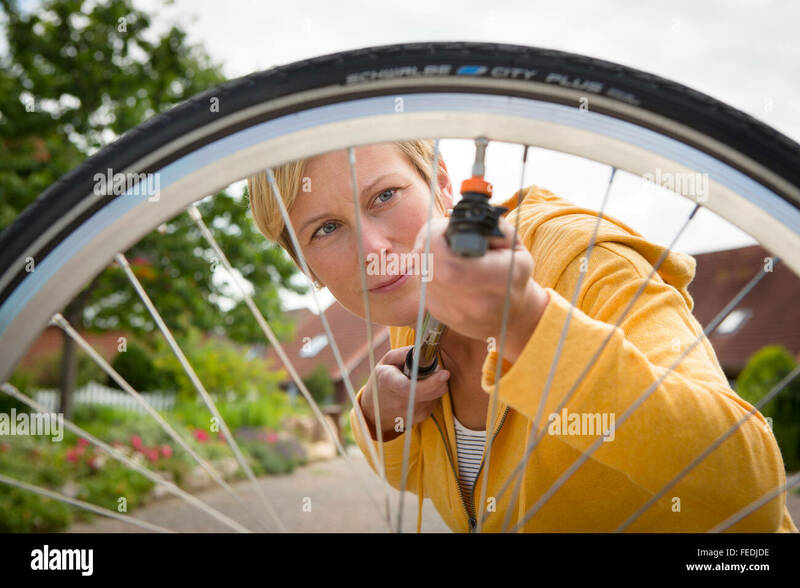 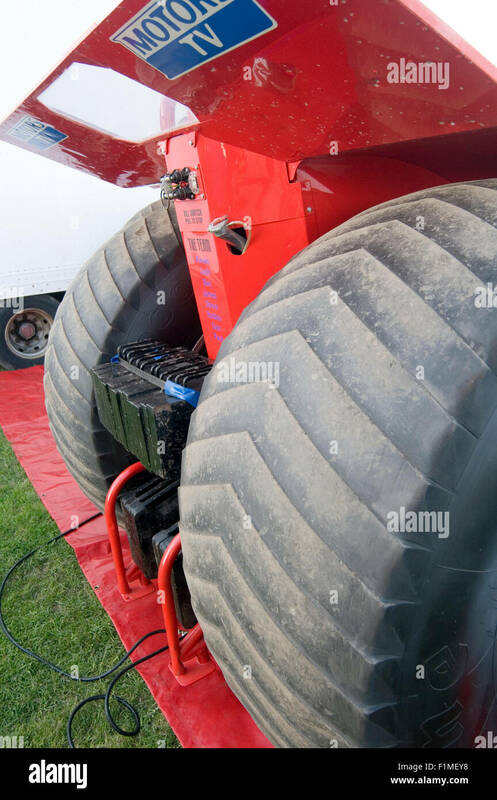 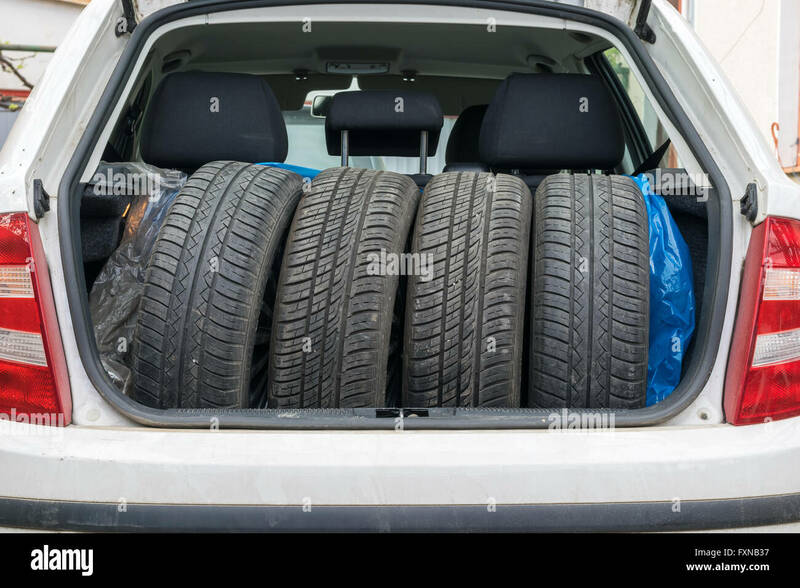 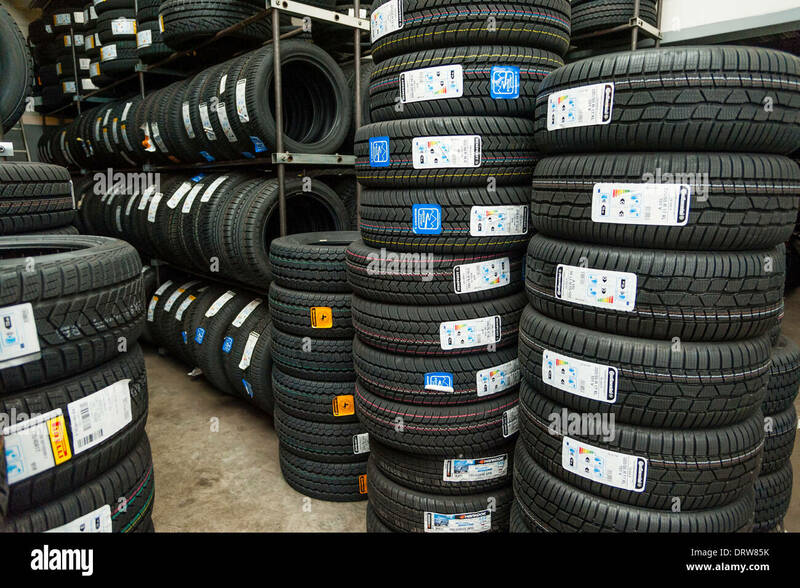 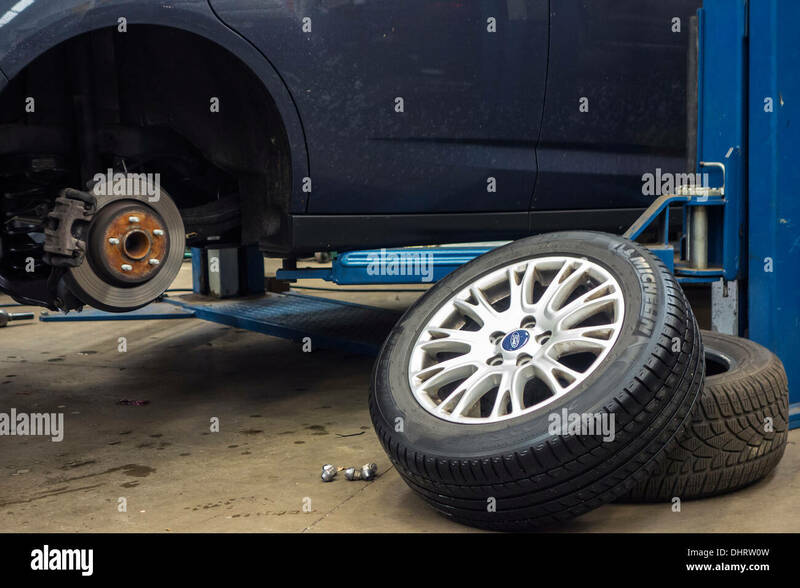 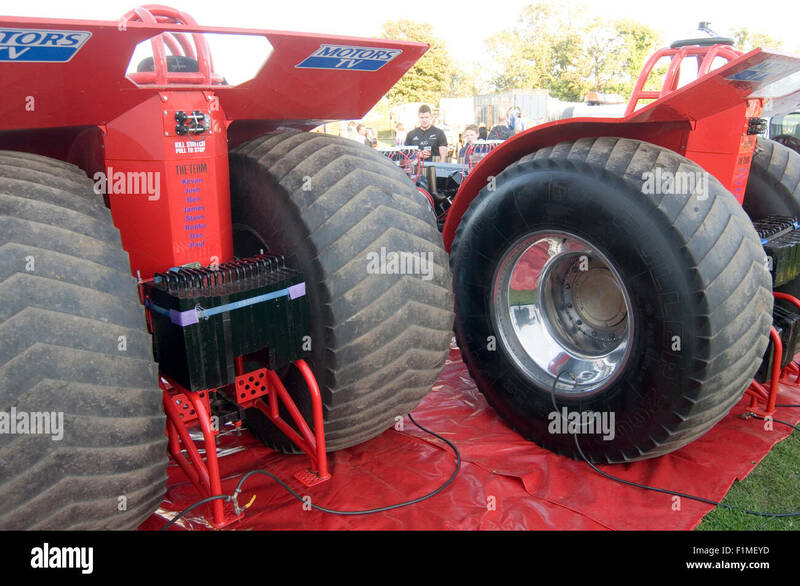 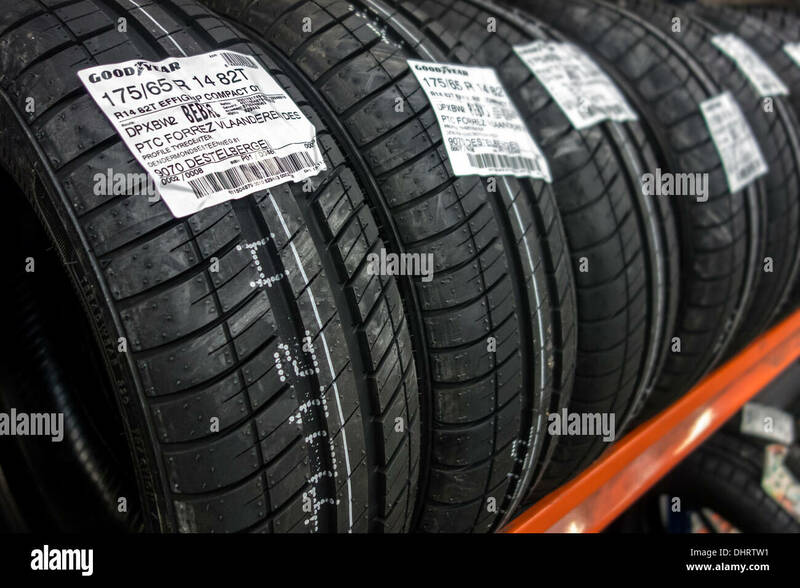 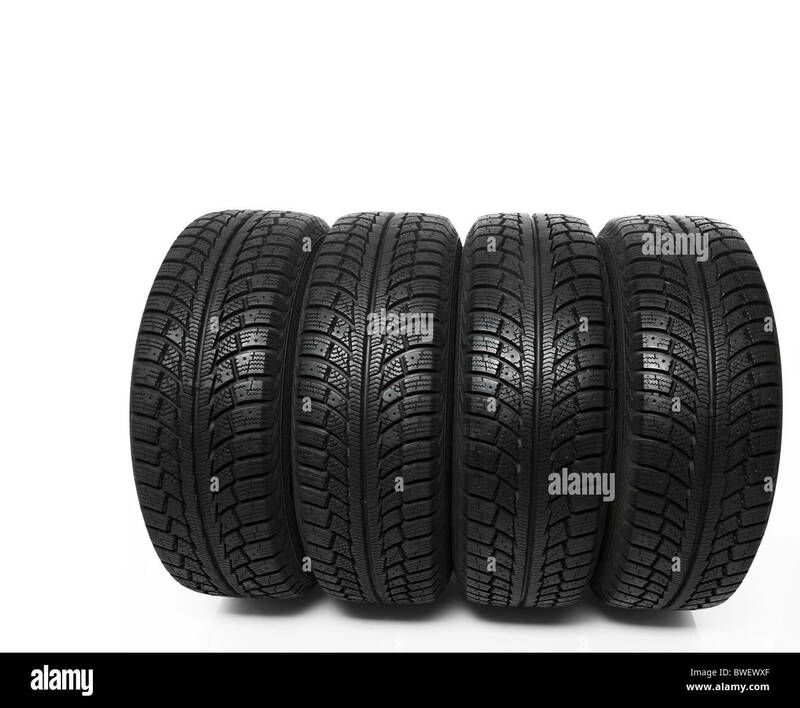 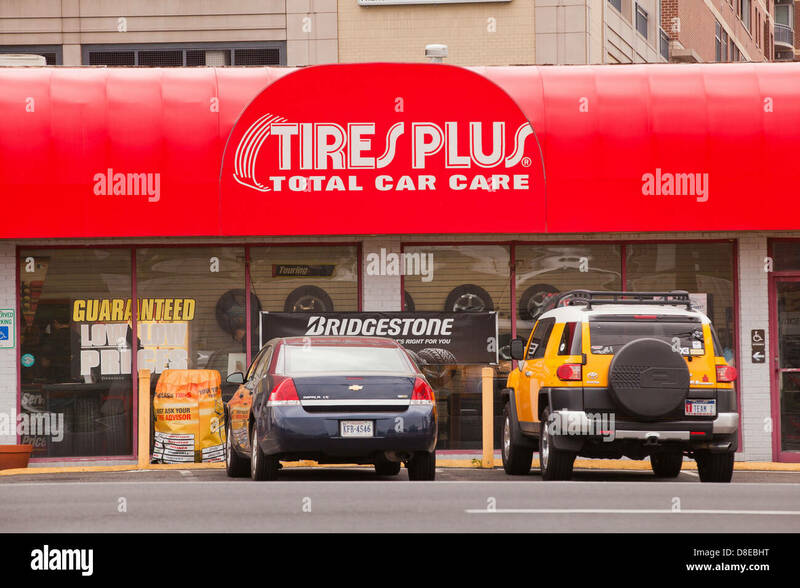 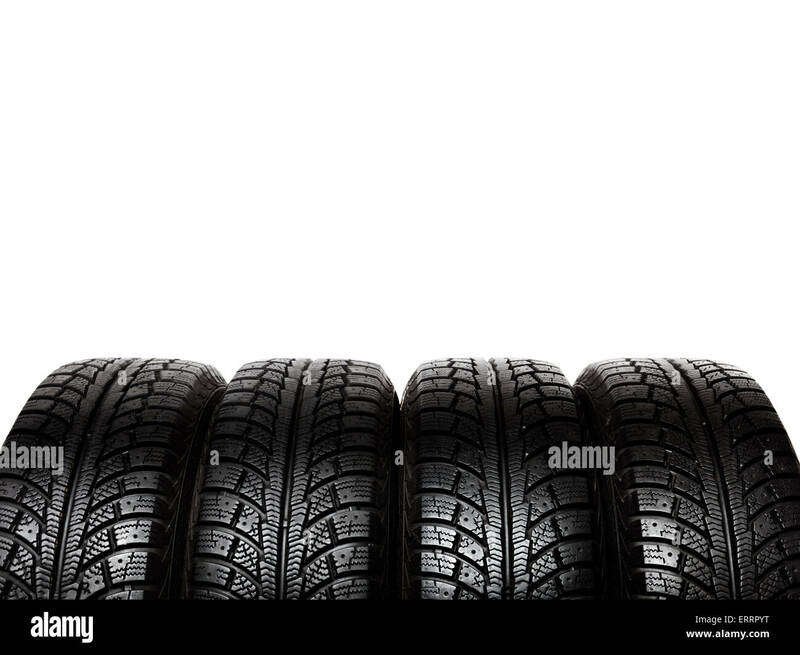 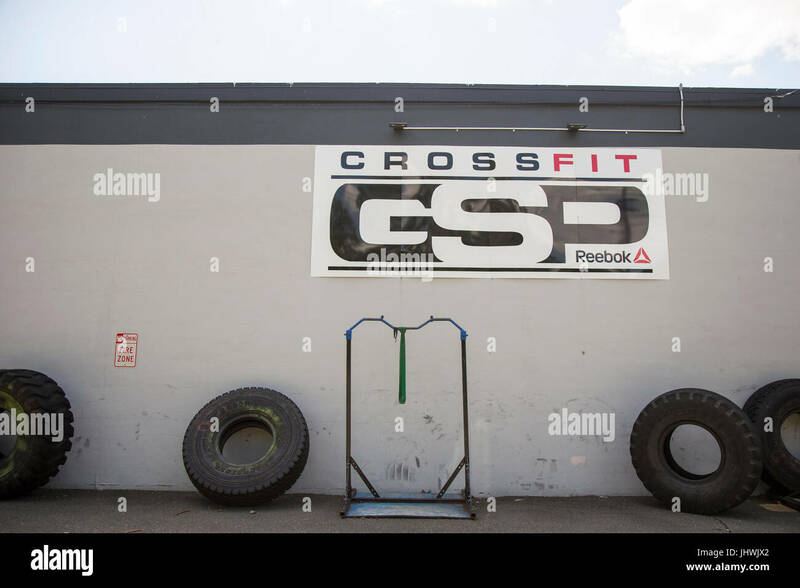 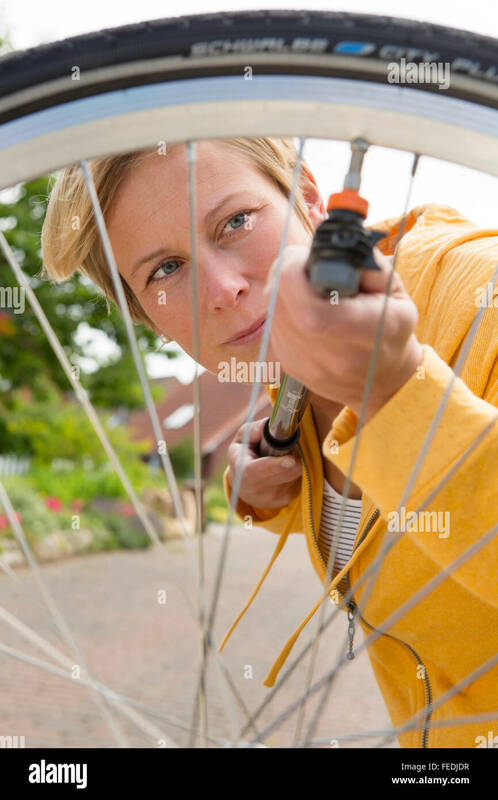 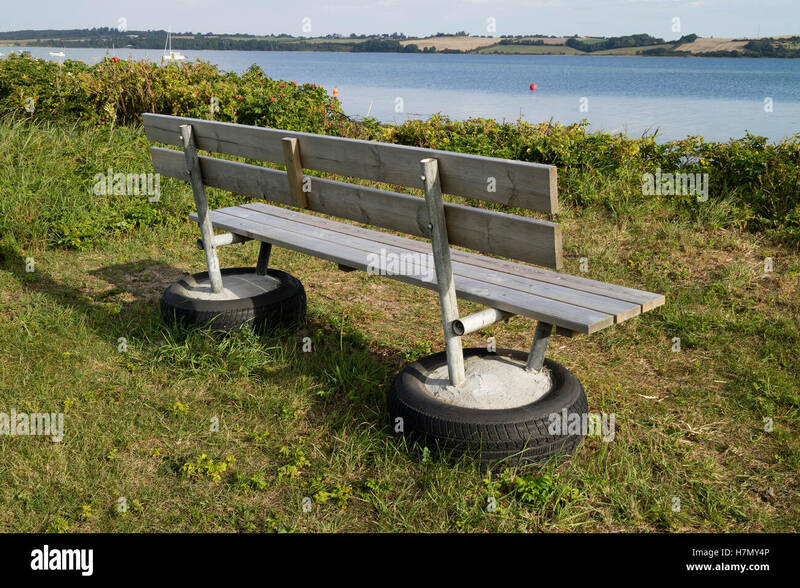 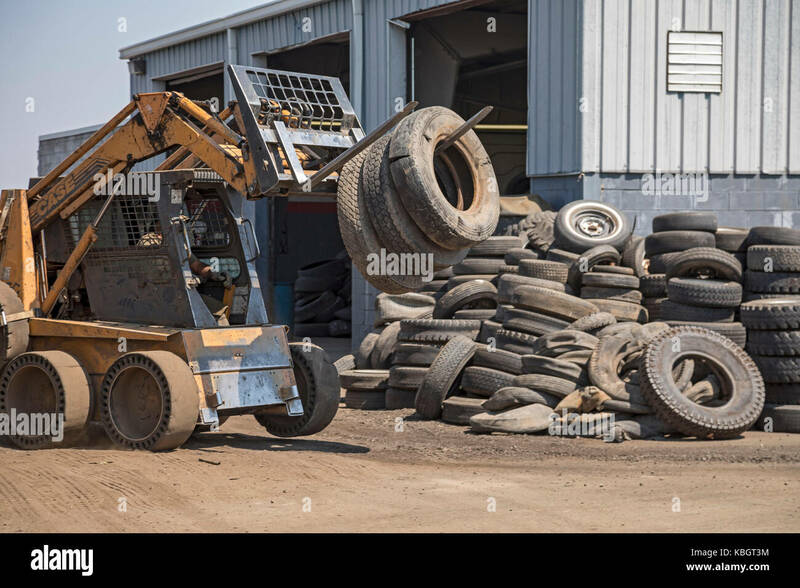 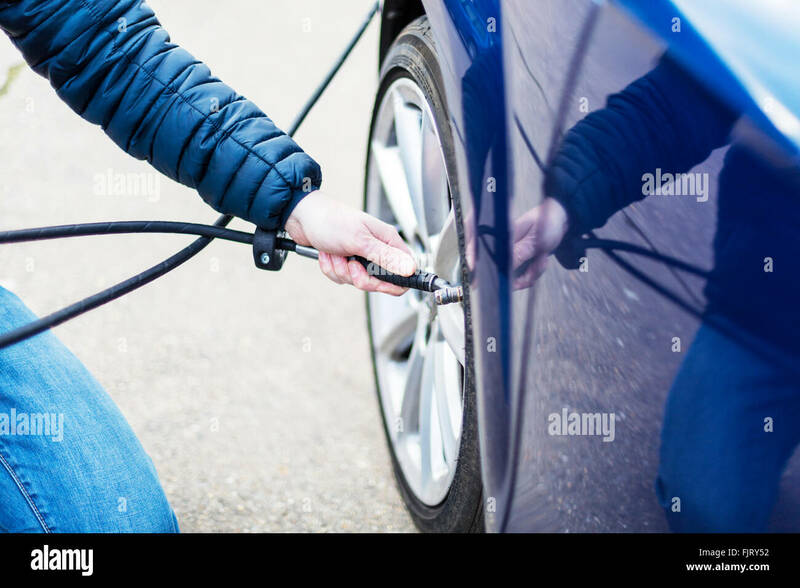 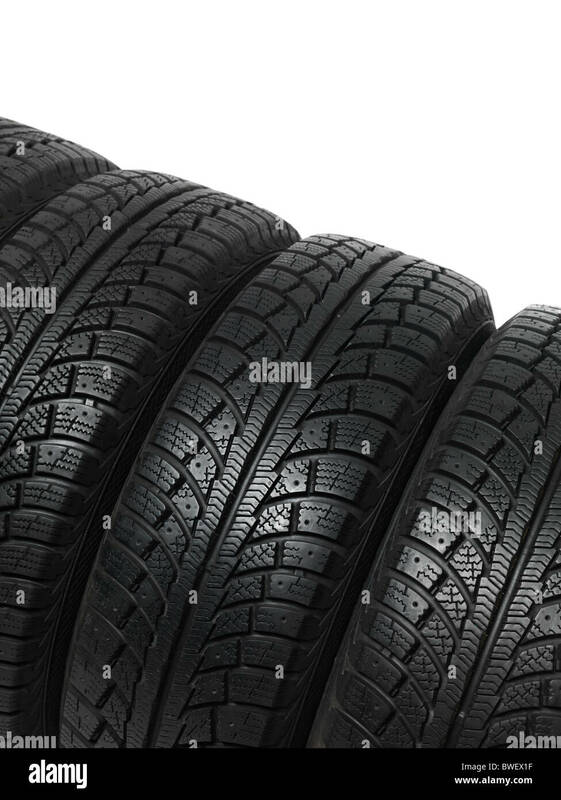 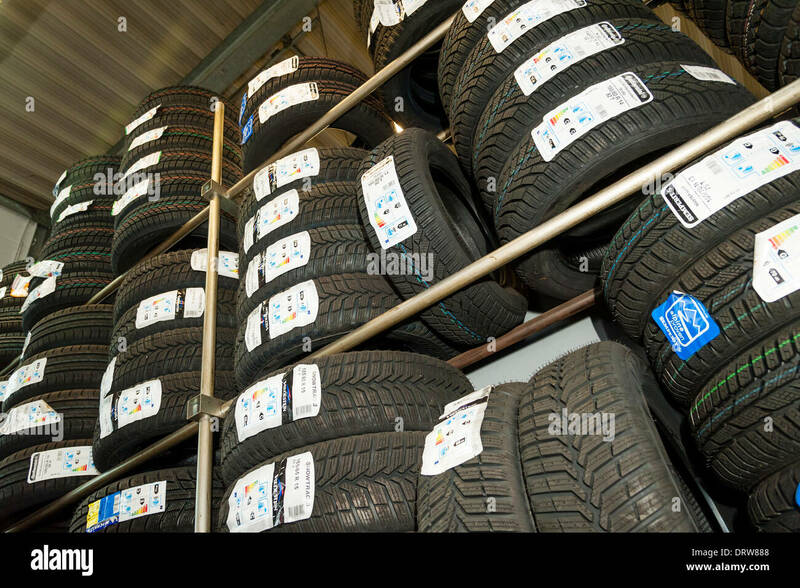 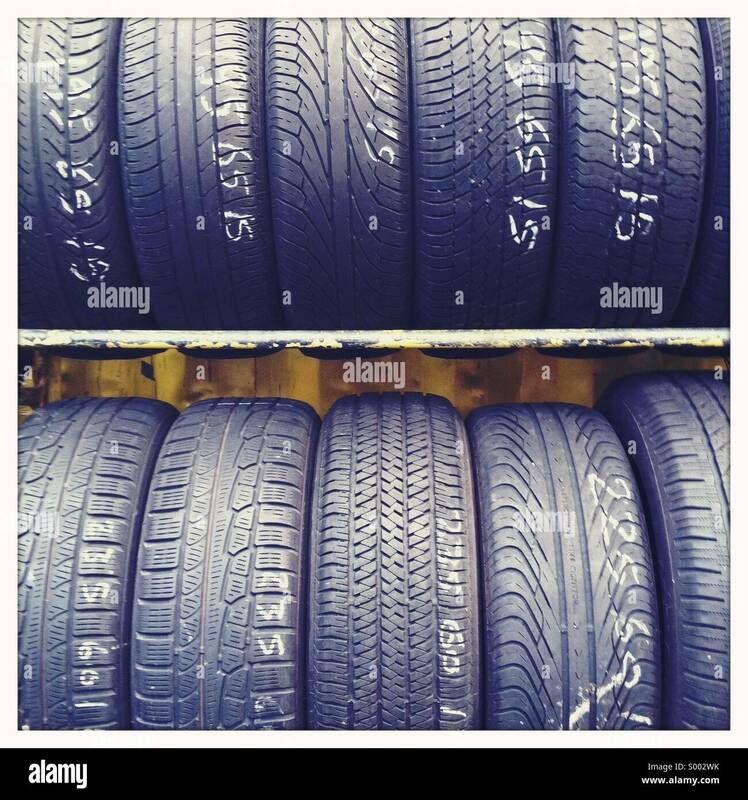 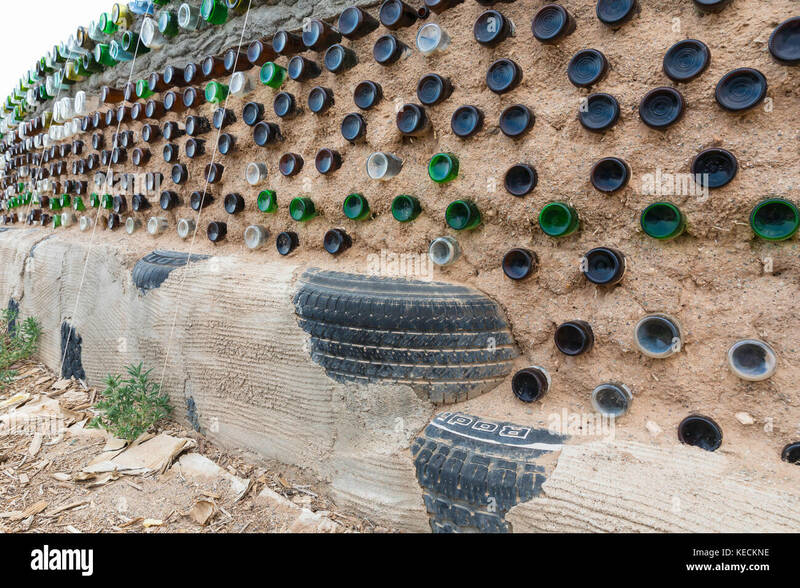 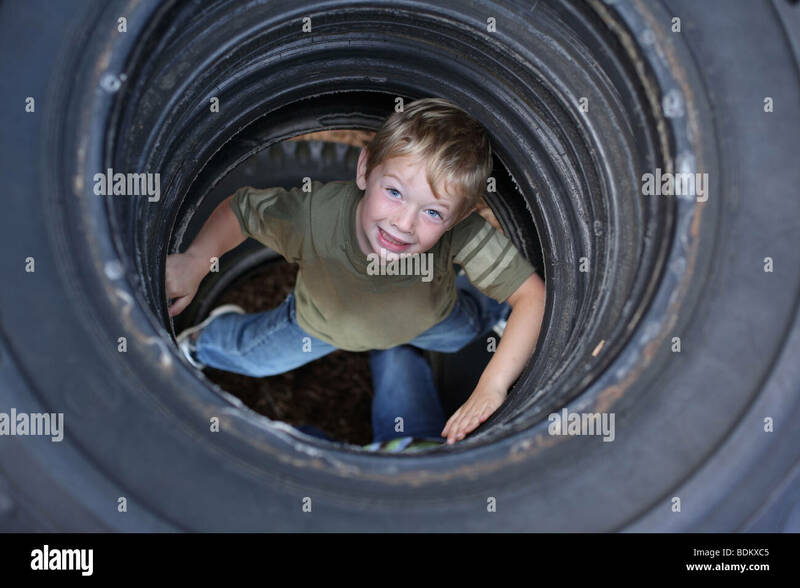 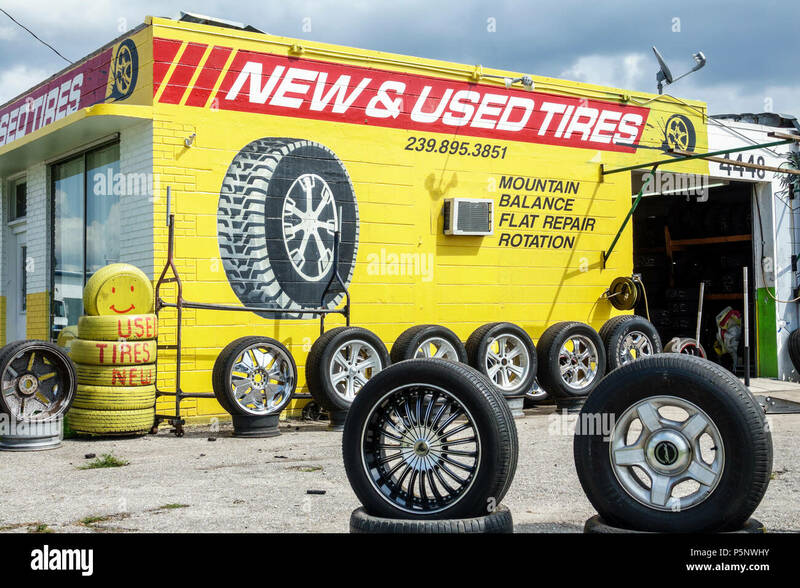 Car tires are being stored in a garage. 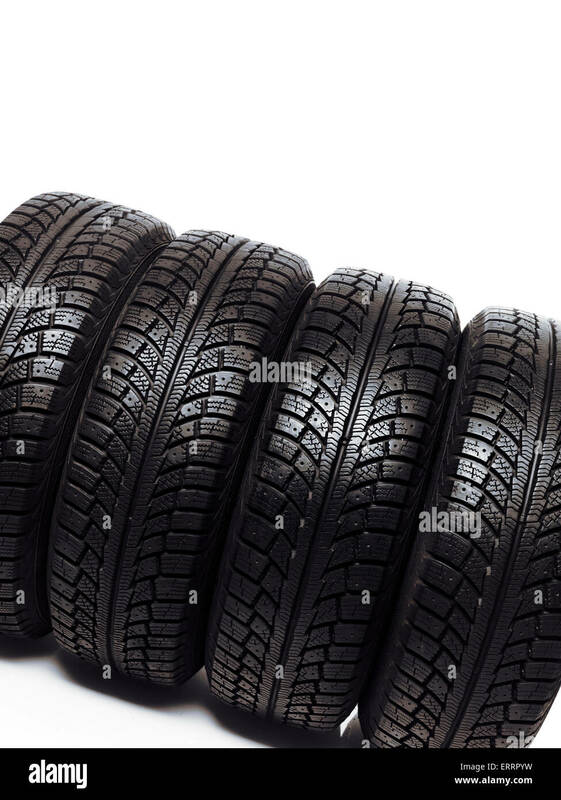 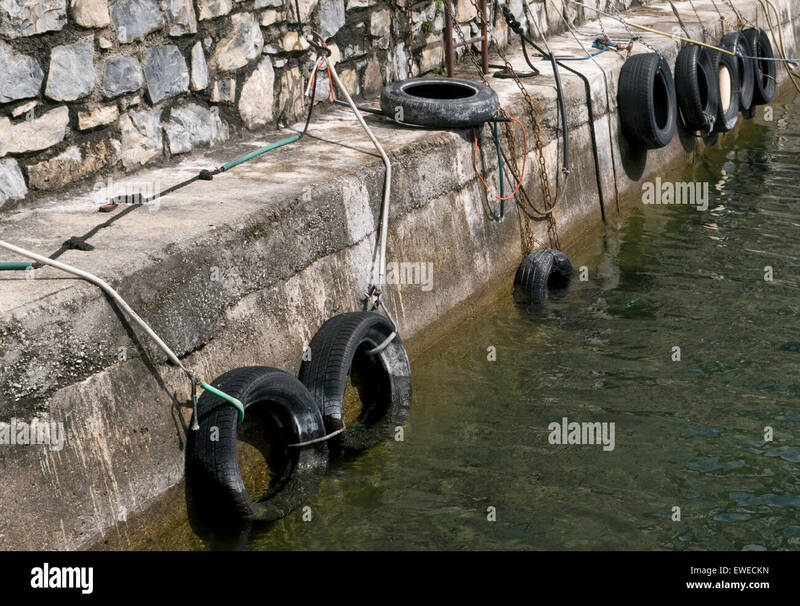 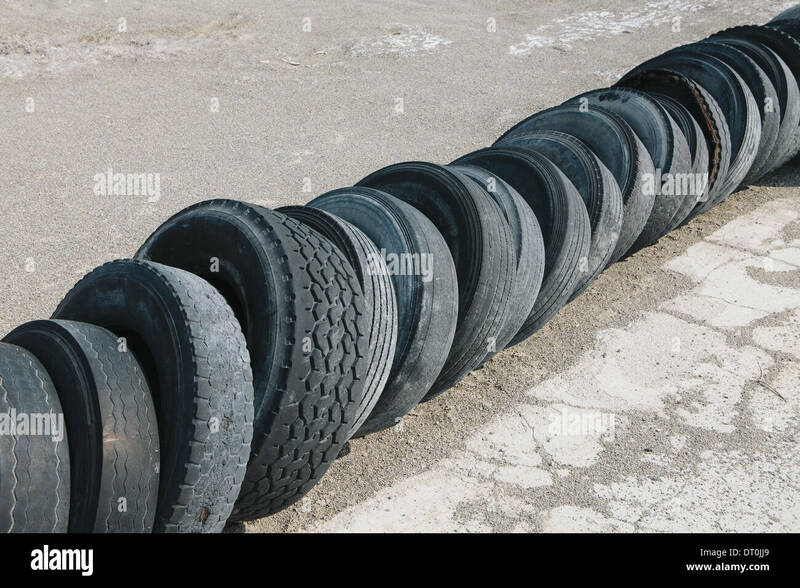 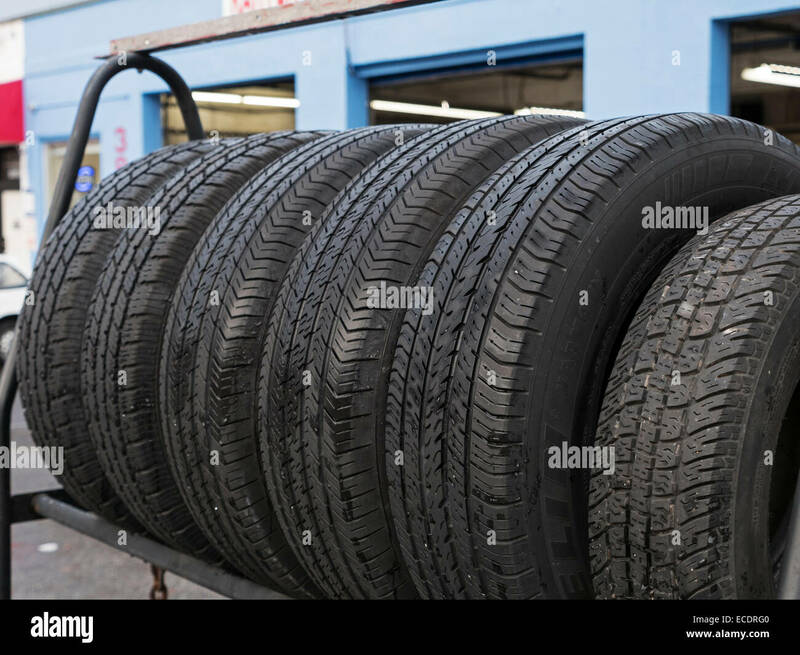 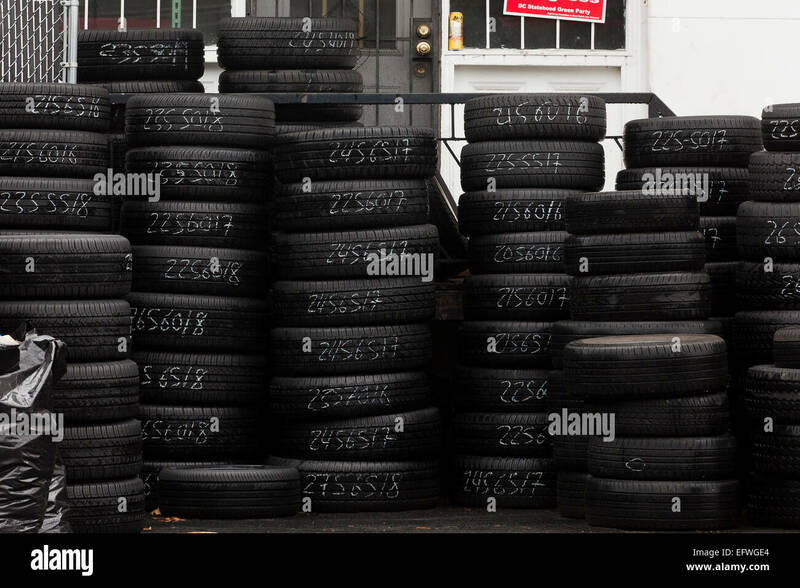 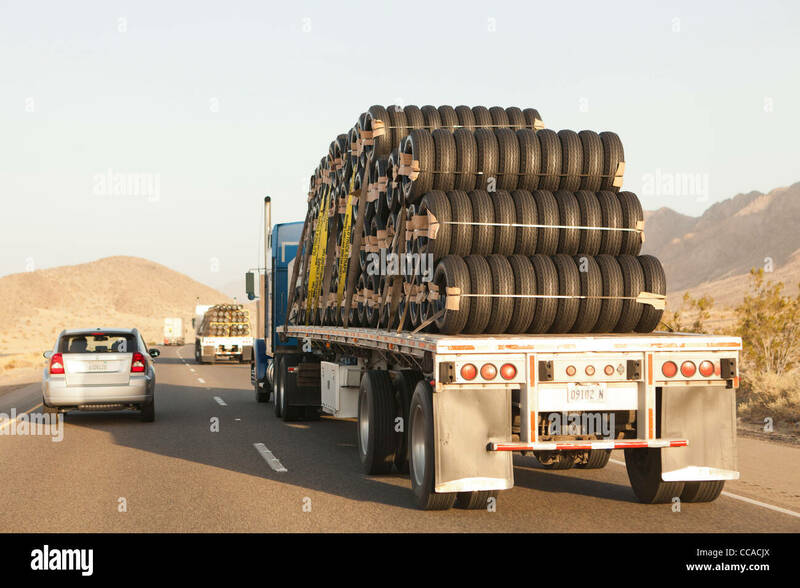 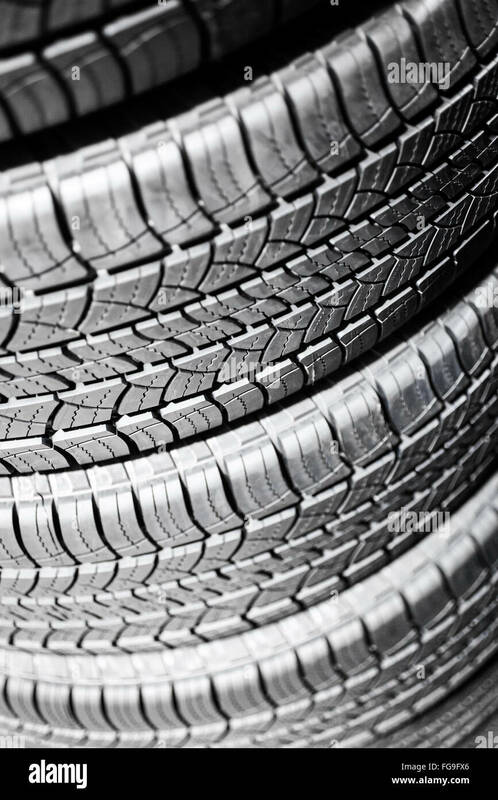 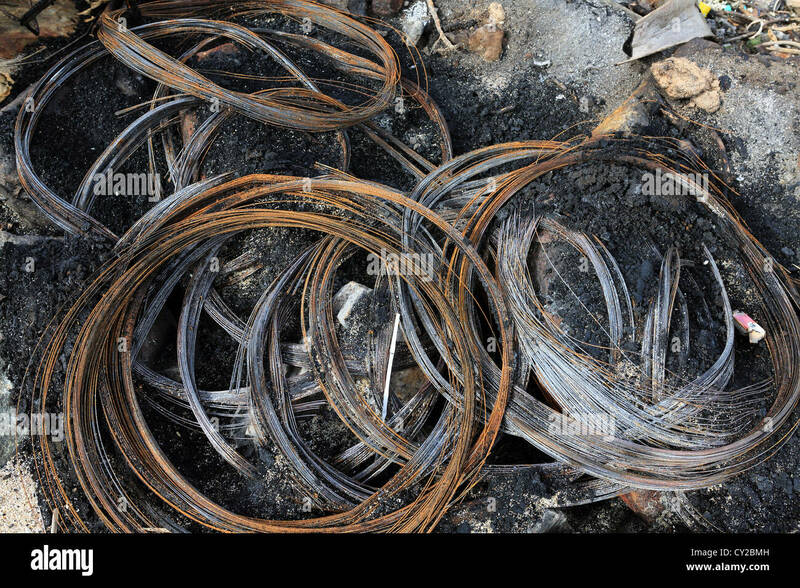 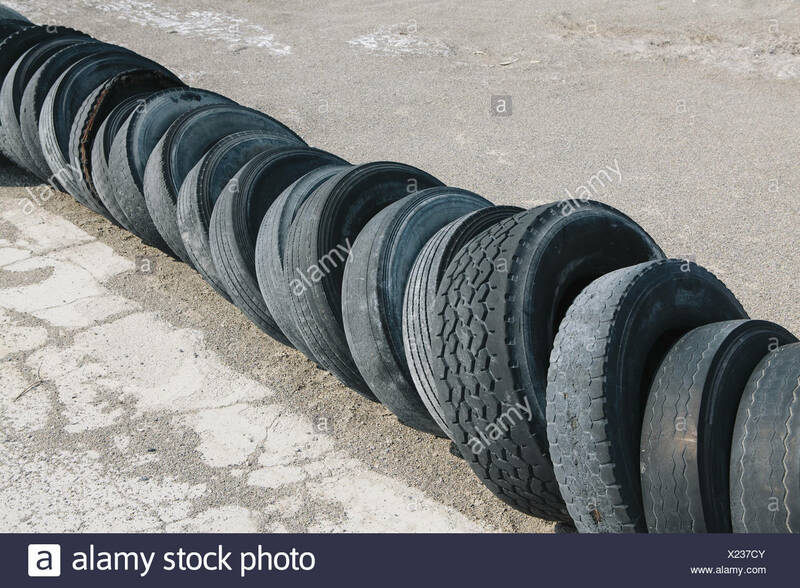 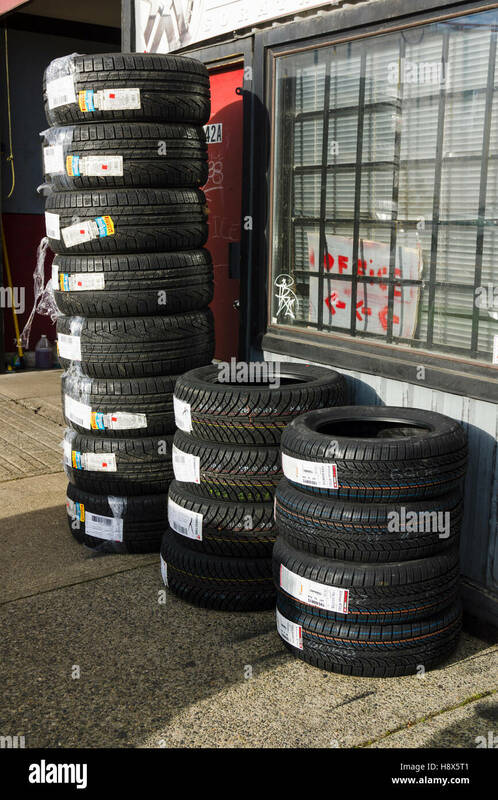 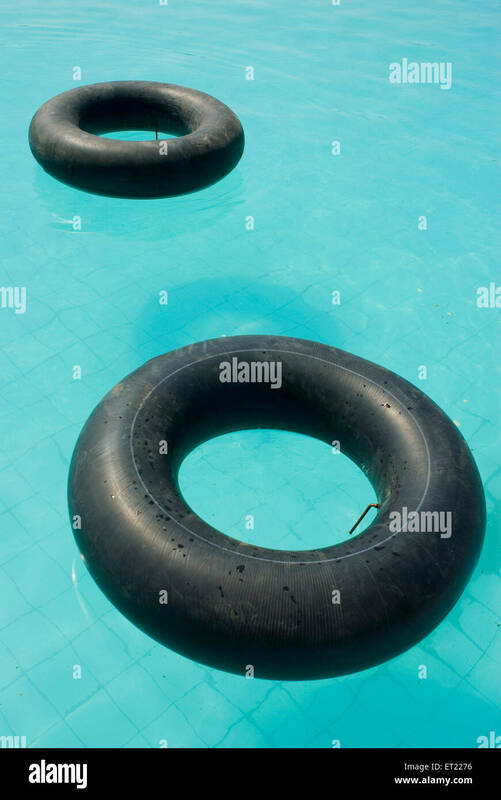 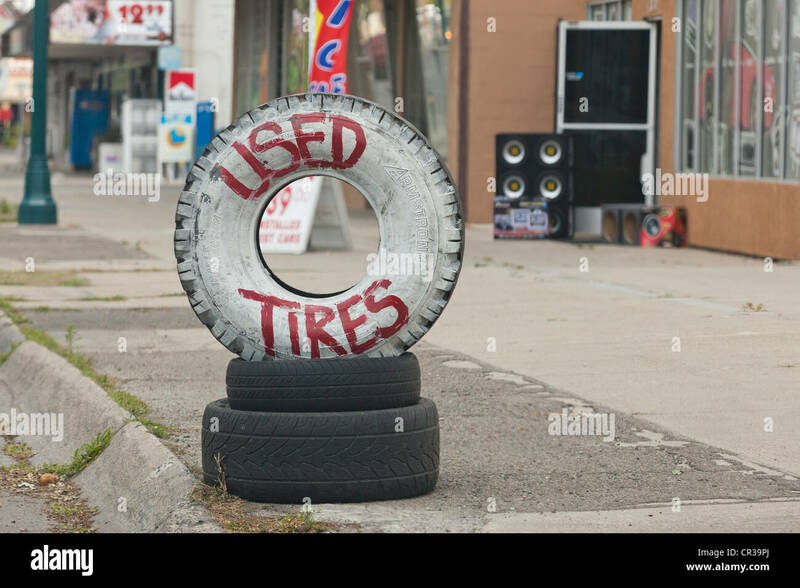 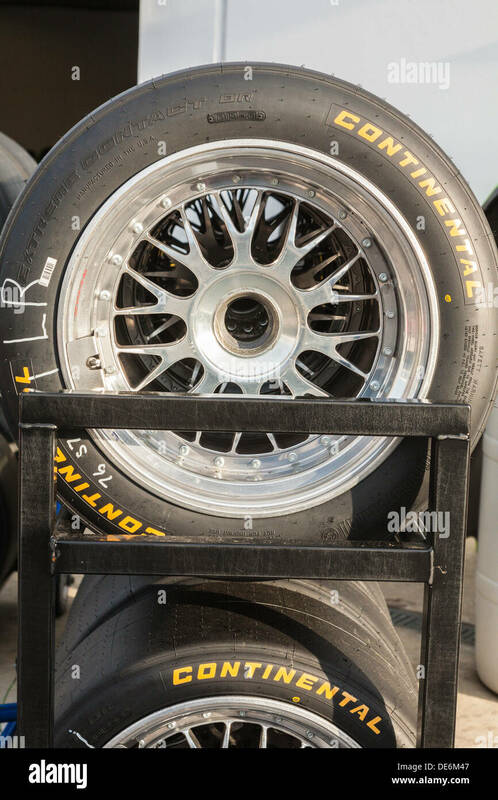 A rack of car tires on display for sale.